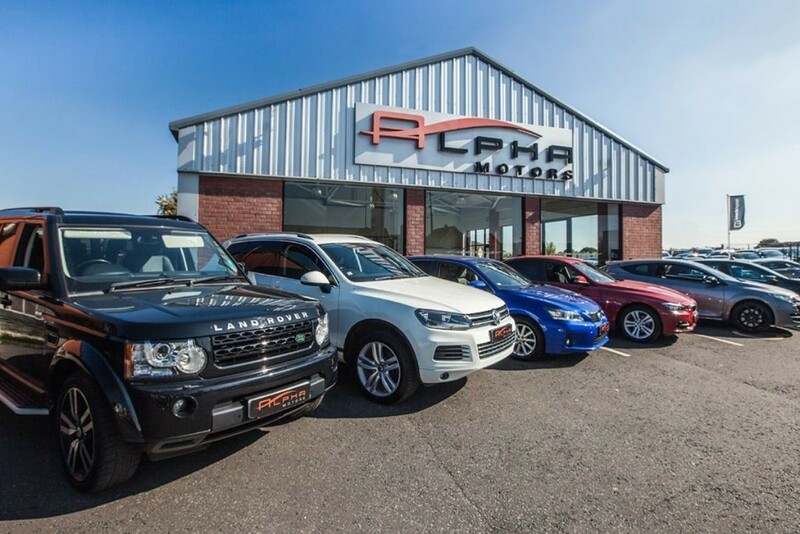 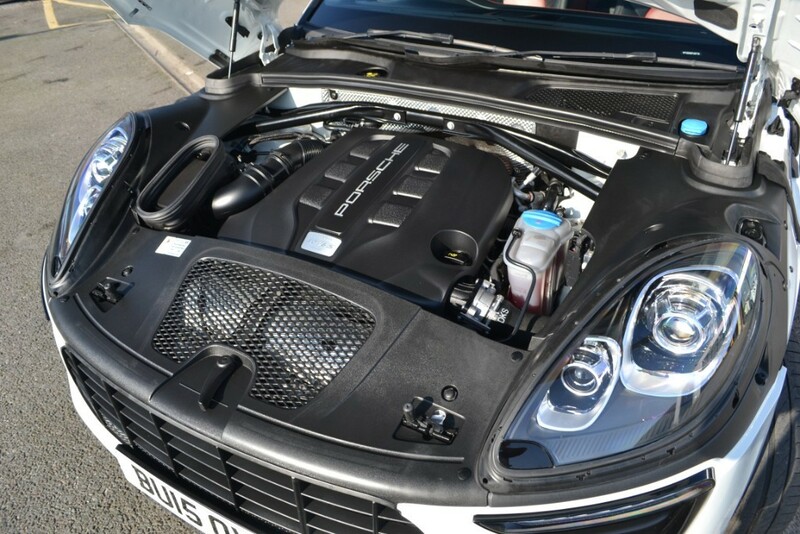 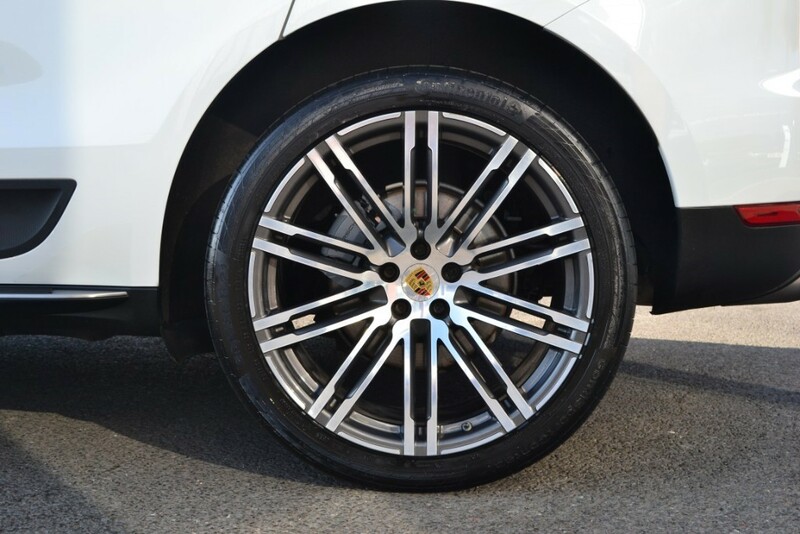 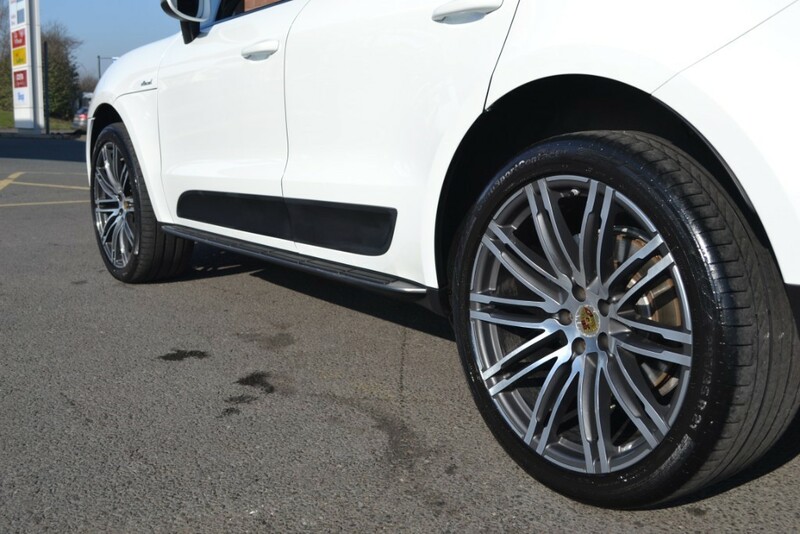 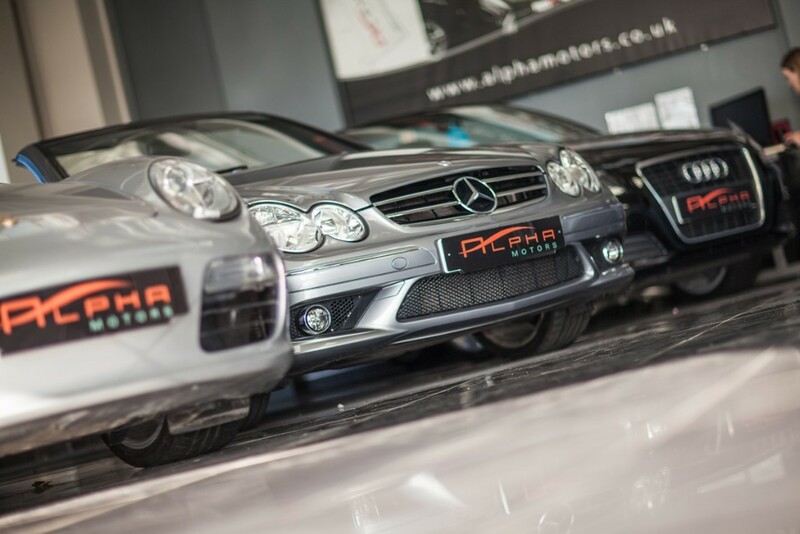 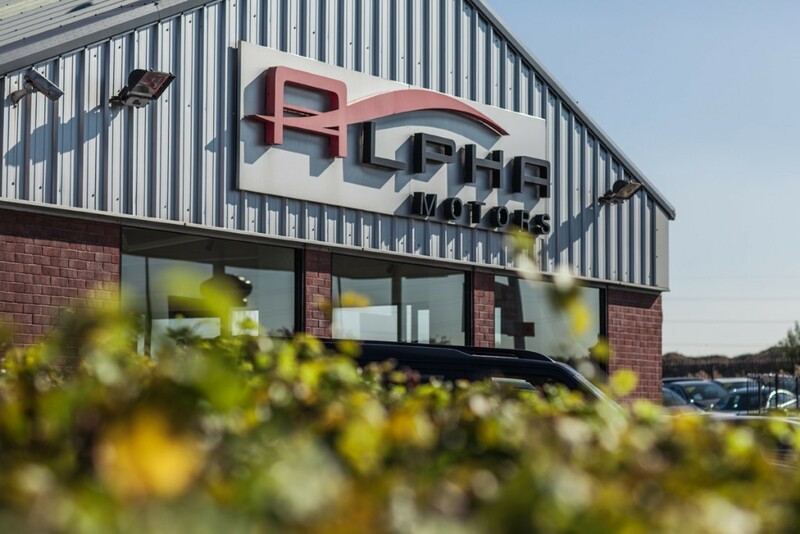 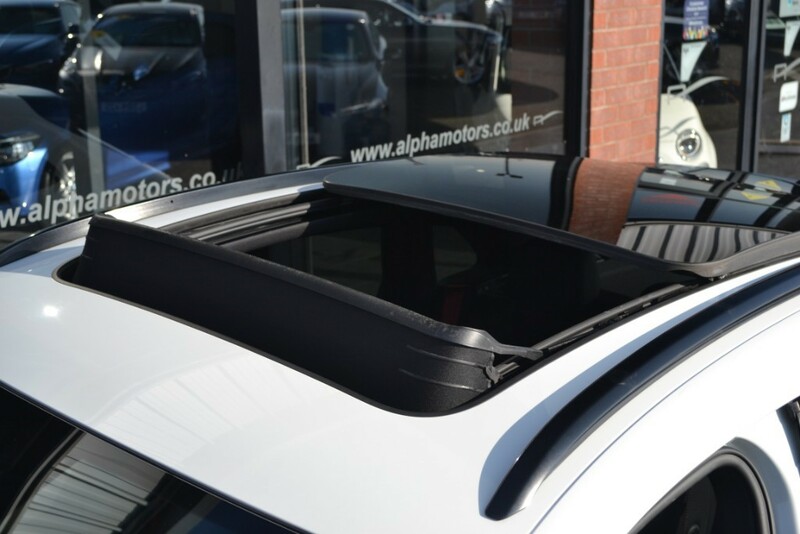 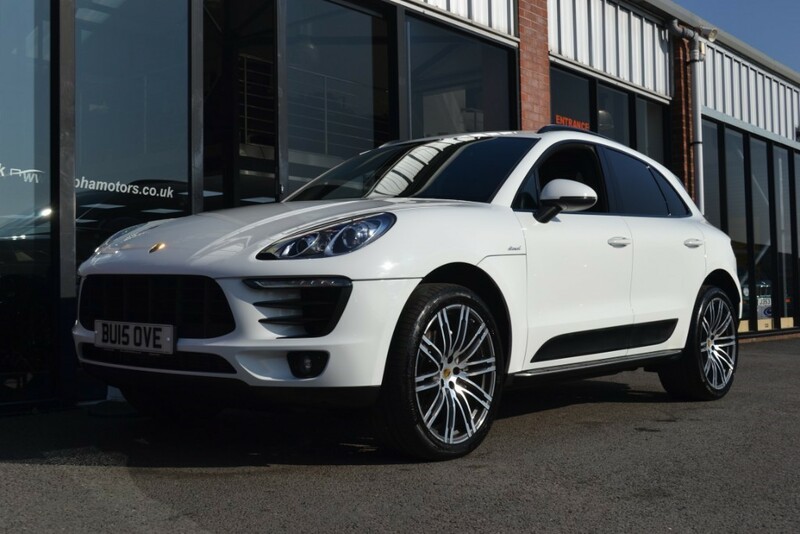 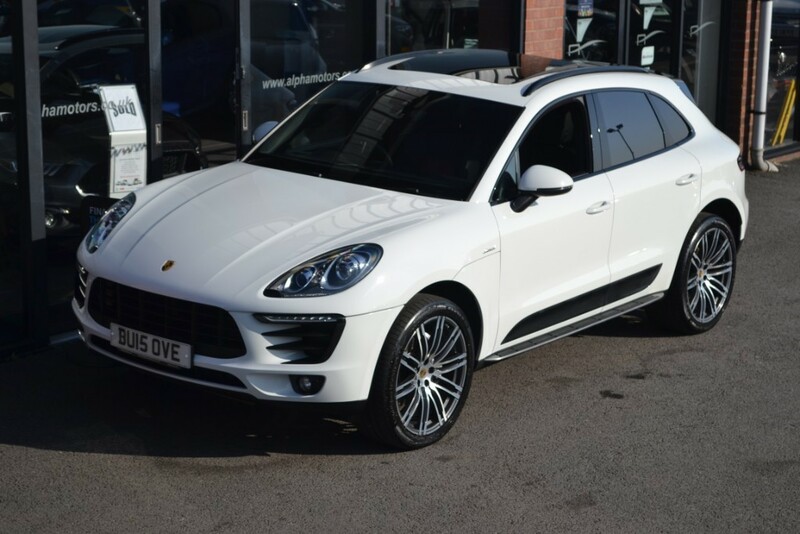 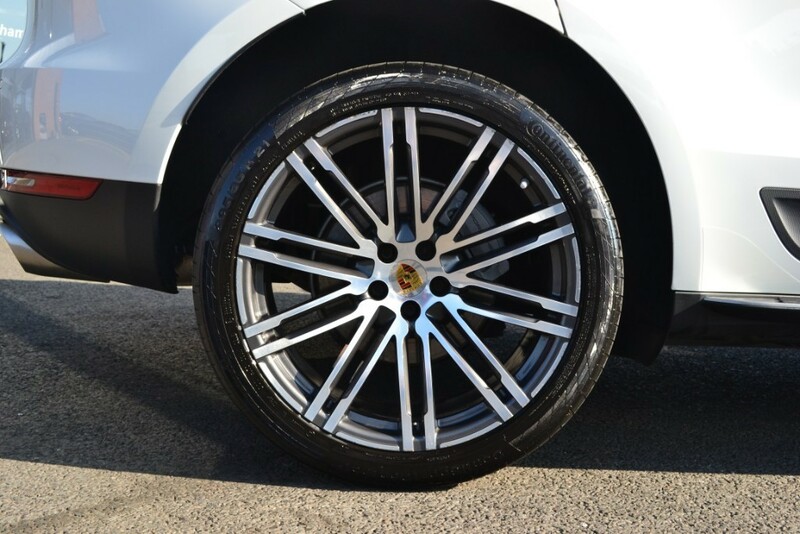 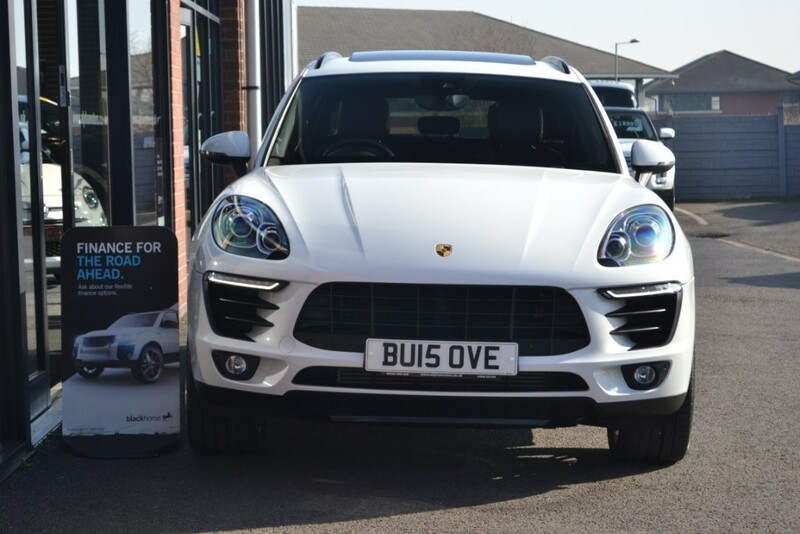 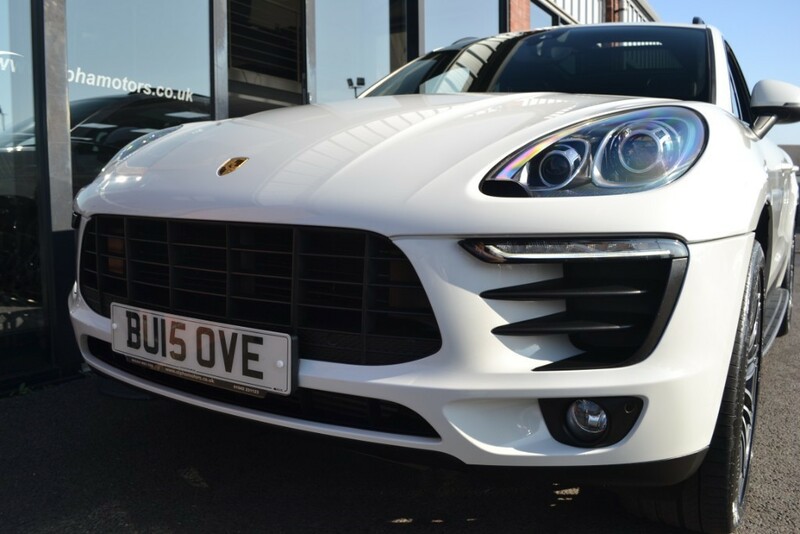 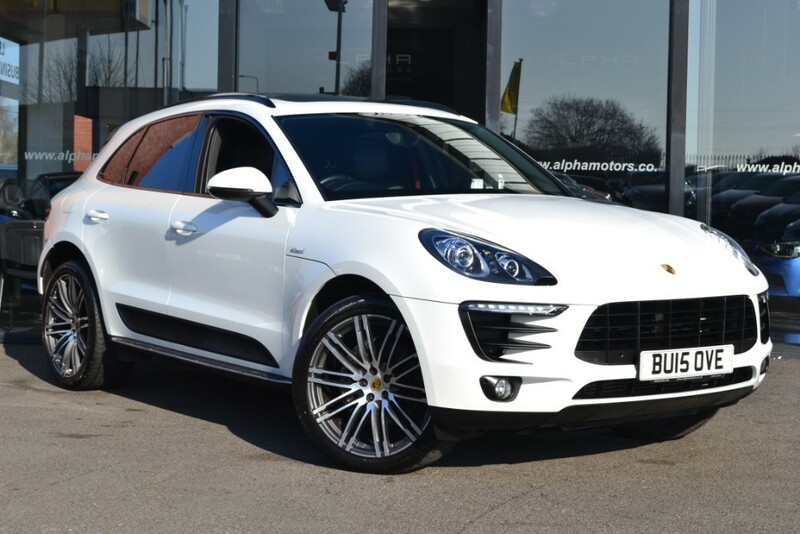 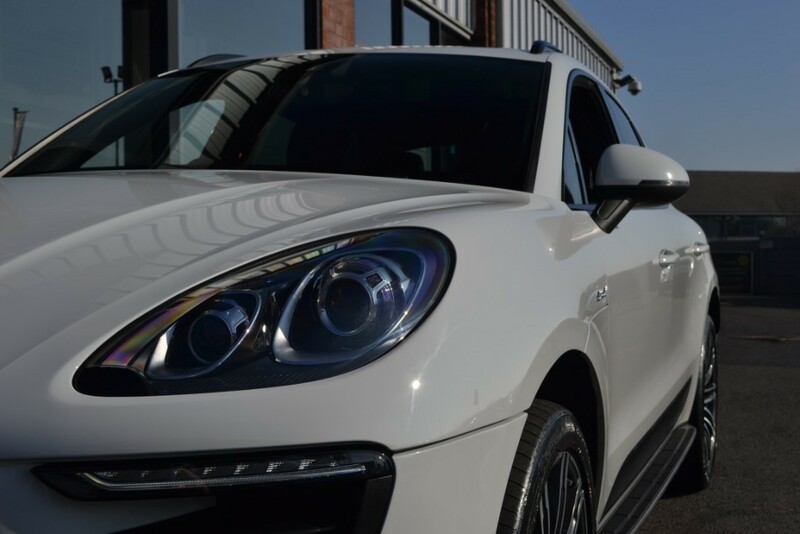 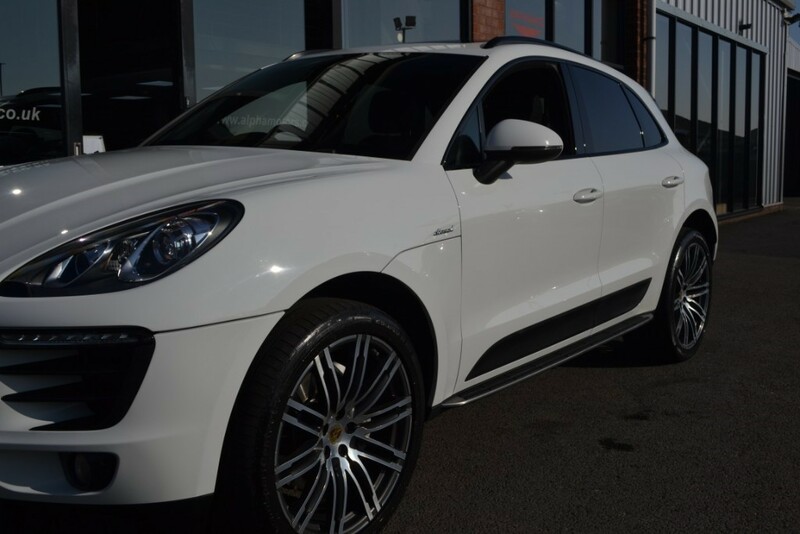 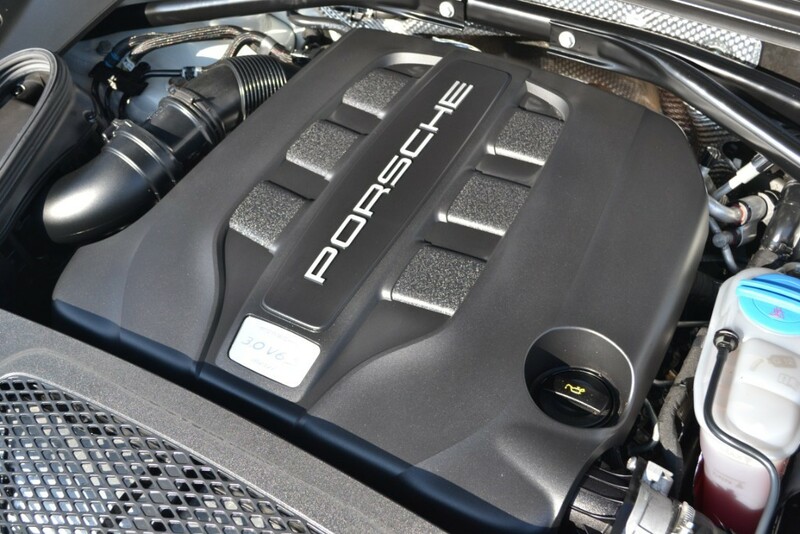 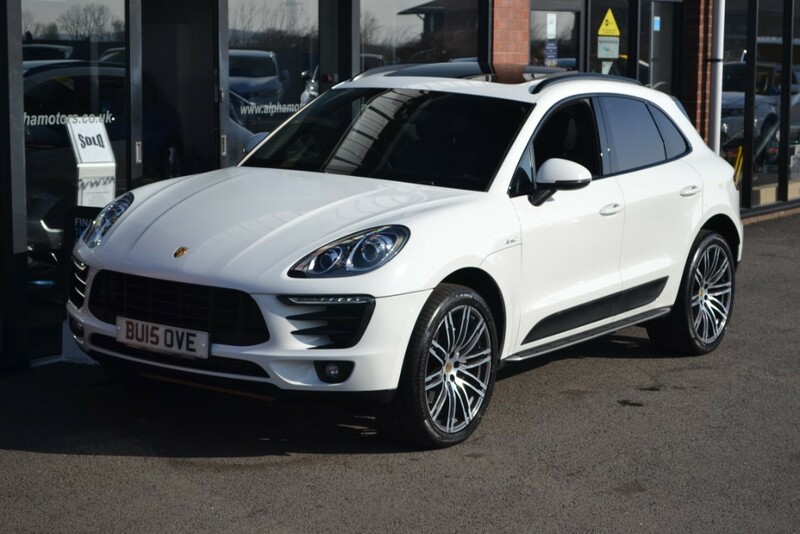 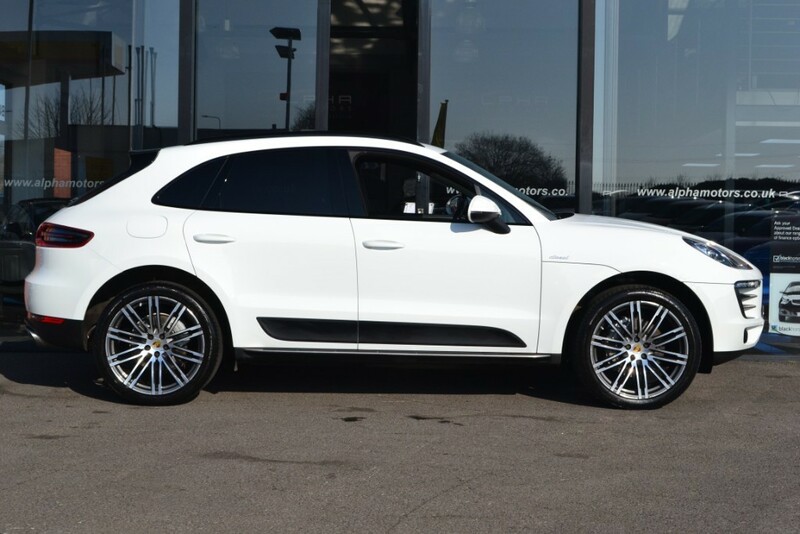 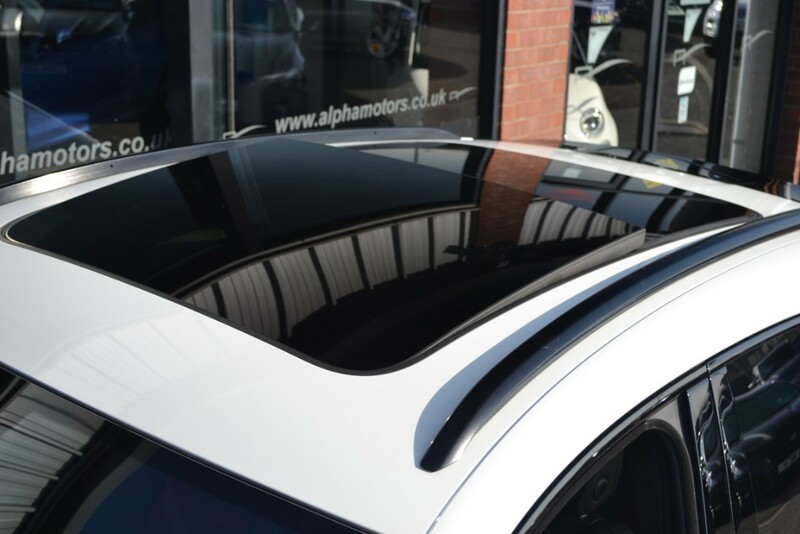 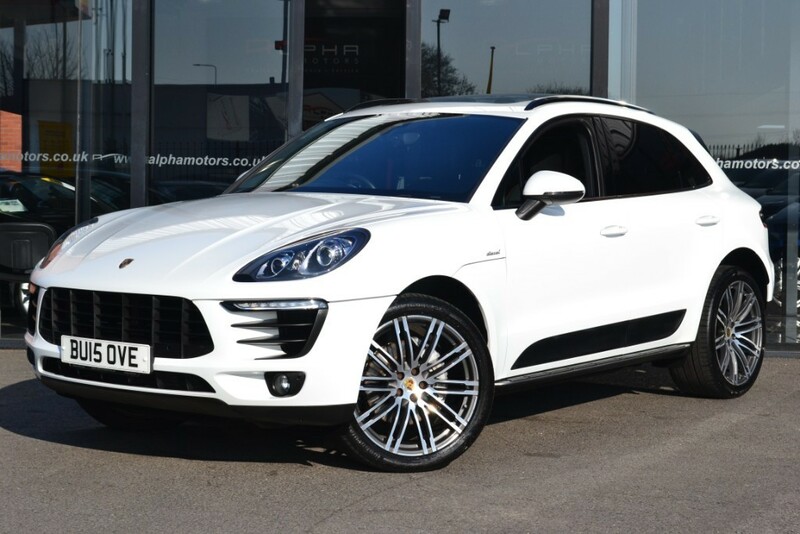 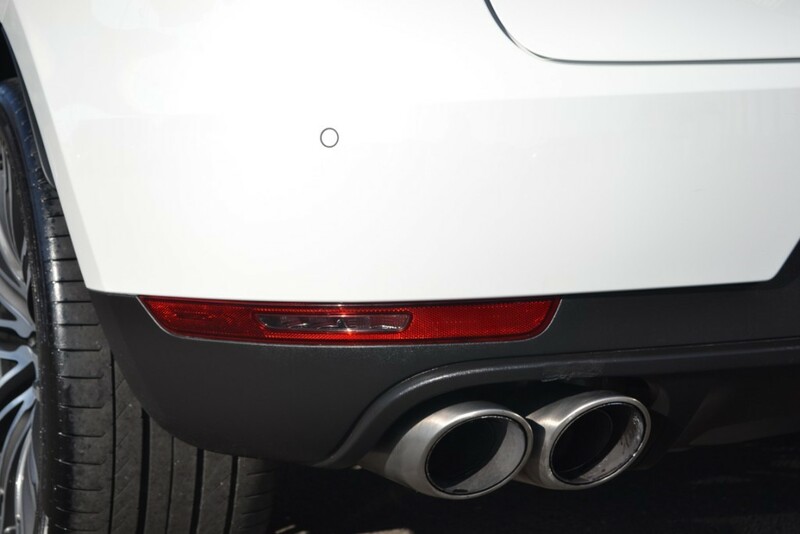 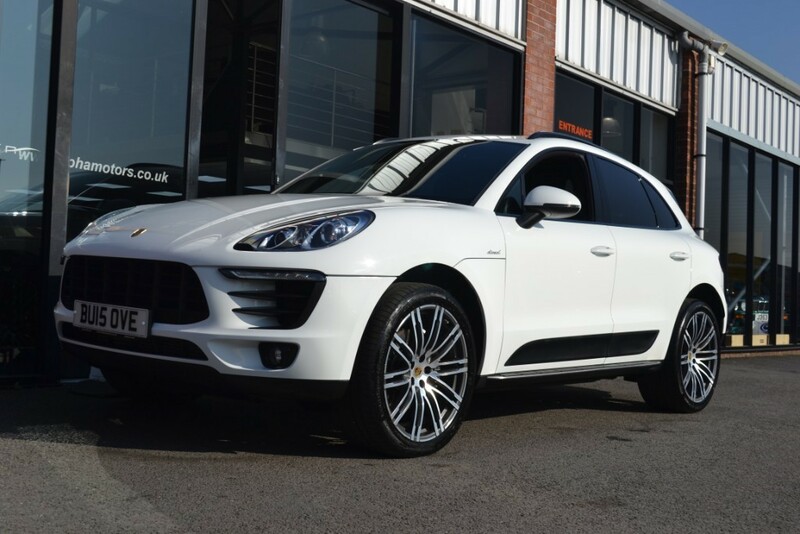 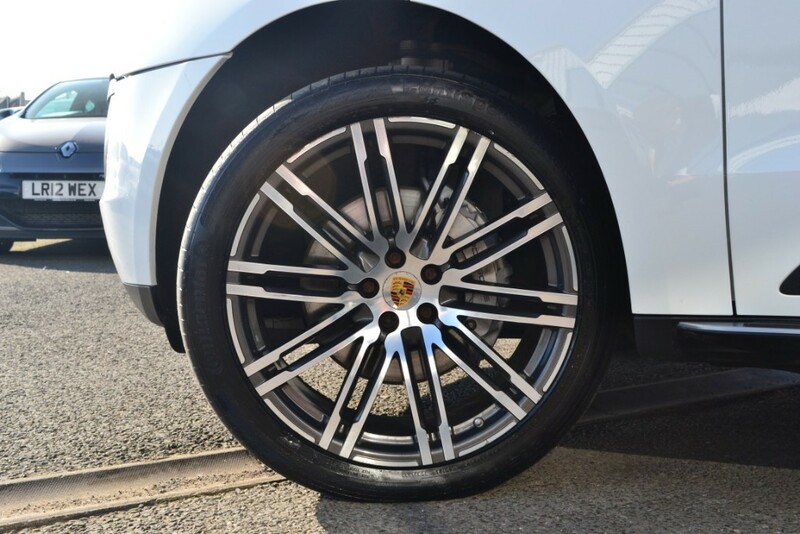 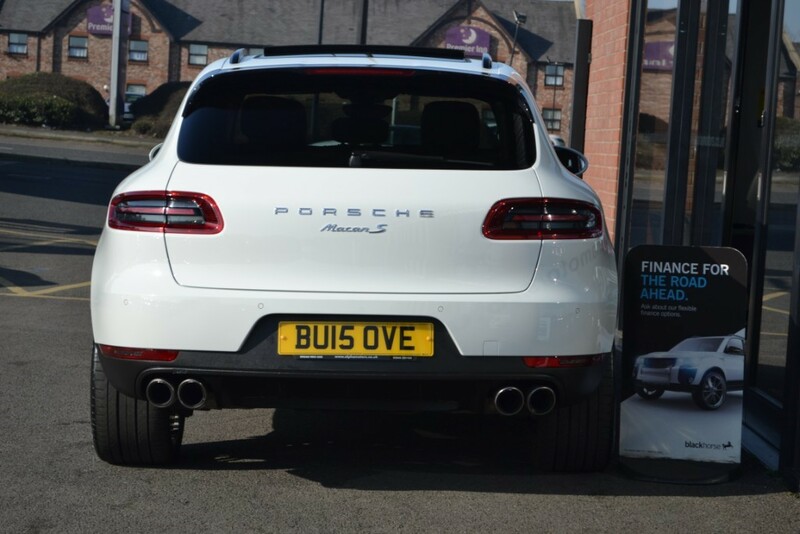 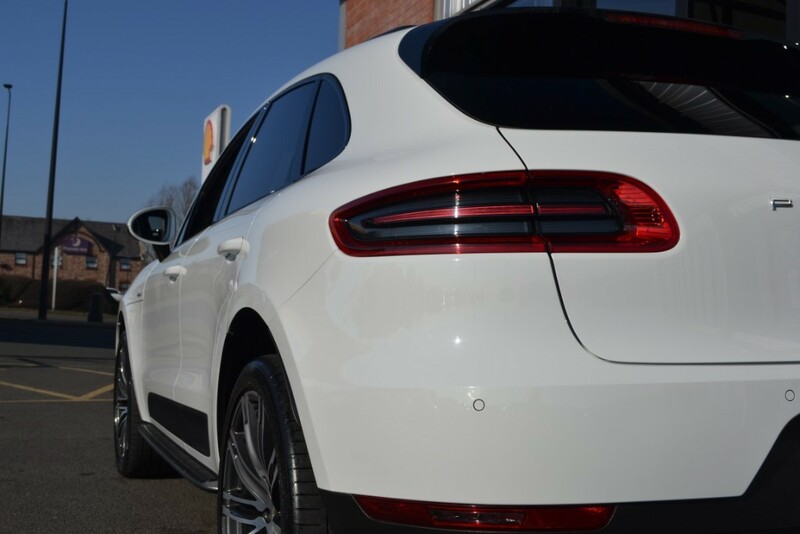 Alpha Motors are pleased to offer this stunning example of the ever popular Macan S 3.0 V6 260 bhp. 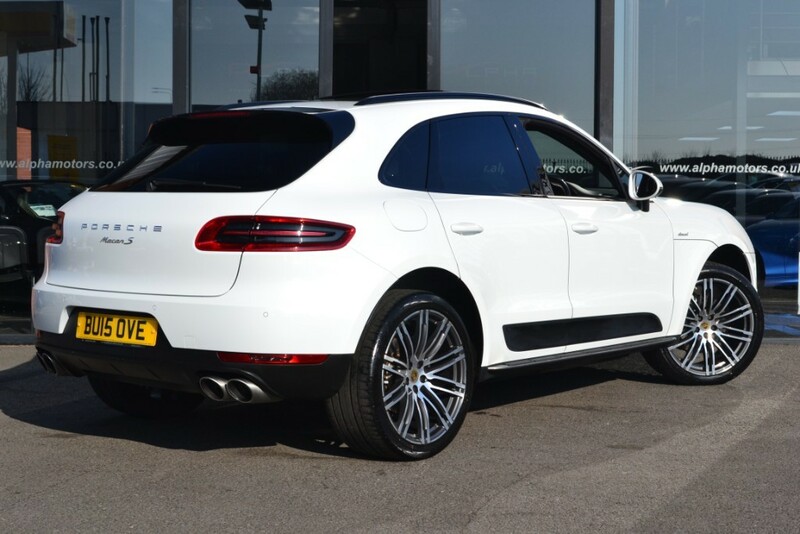 Great looking car with a superb specification. 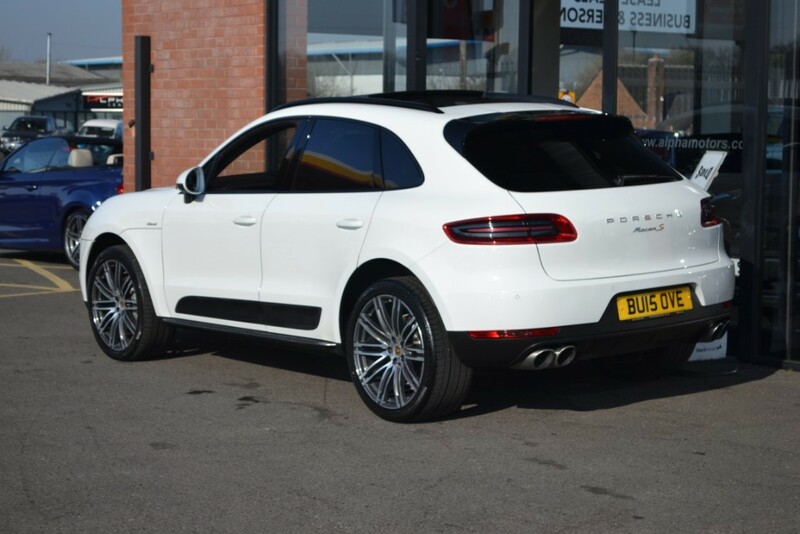 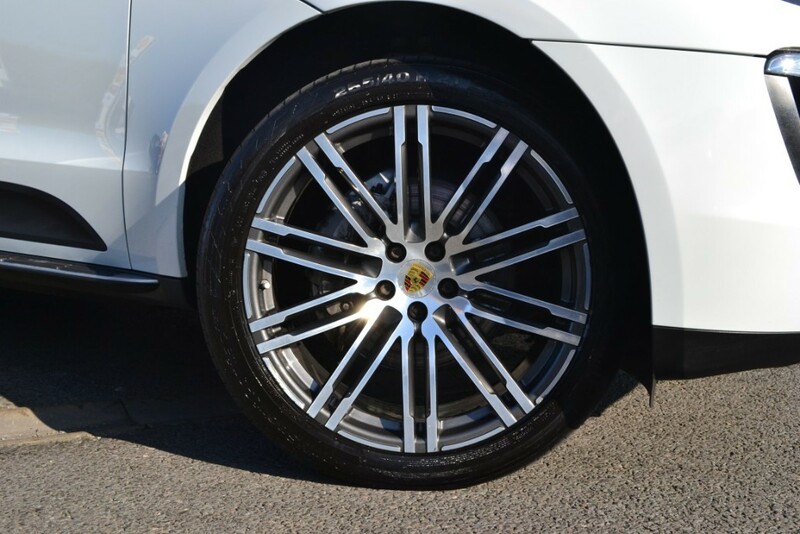 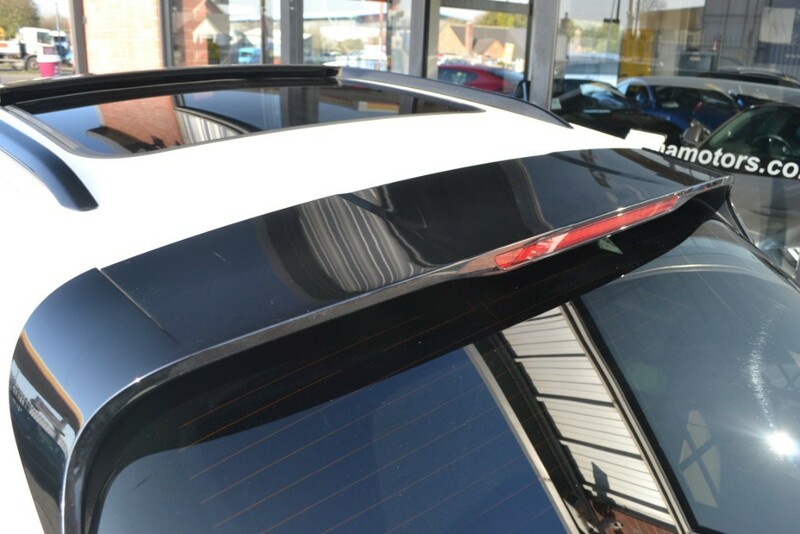 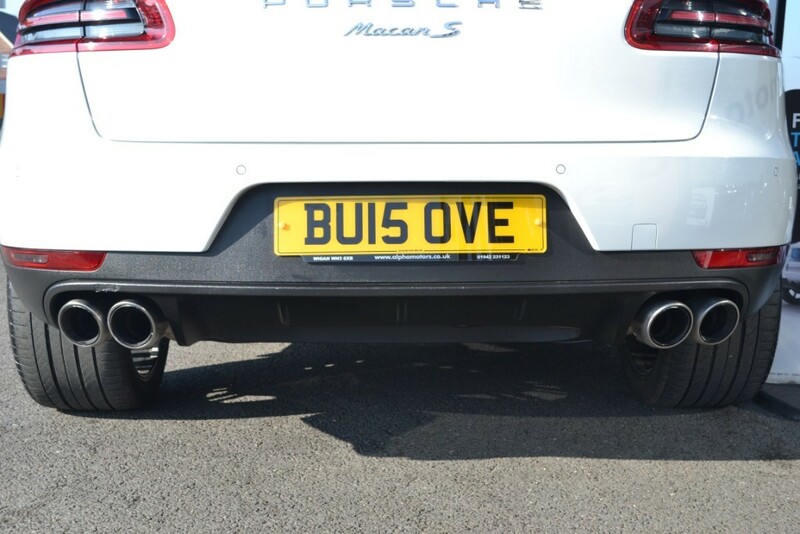 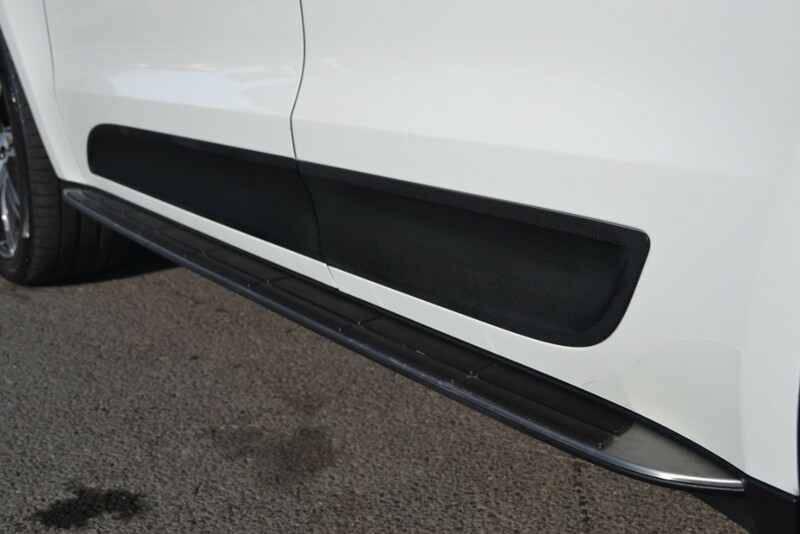 Presented in Gloss White with a host of expensive exterior options to include 21 Inch Turbo Design Alloys with Colour Porsche Crested Centres, Panoramic Glass Sunroof, Privacy Glass, Monochrome High Gloss Exterior Pack, High Gloss Roof Rails, Aluminium Side Steps and Aluminium Sports exhaust tips, this combination looks stunning and gives stand out kerb appeal and road presence. 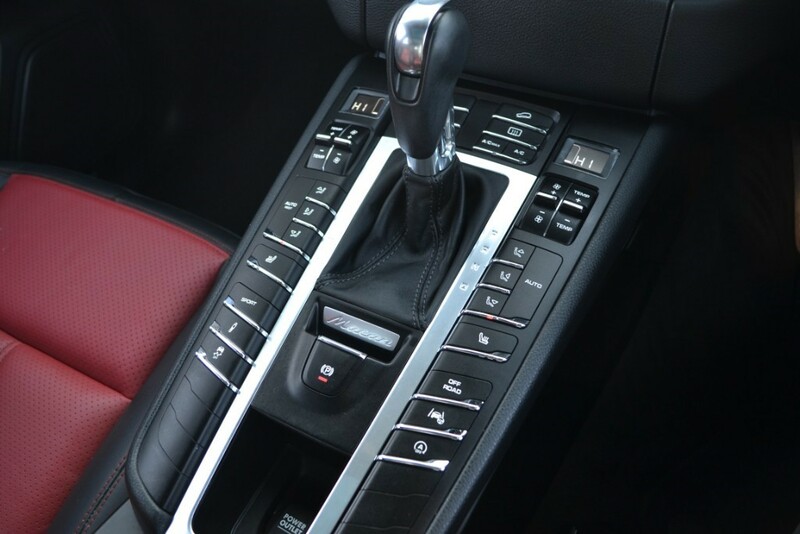 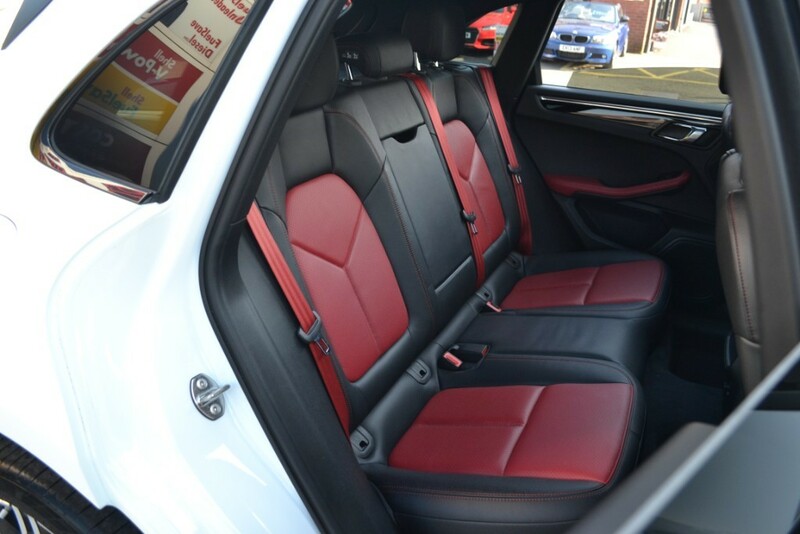 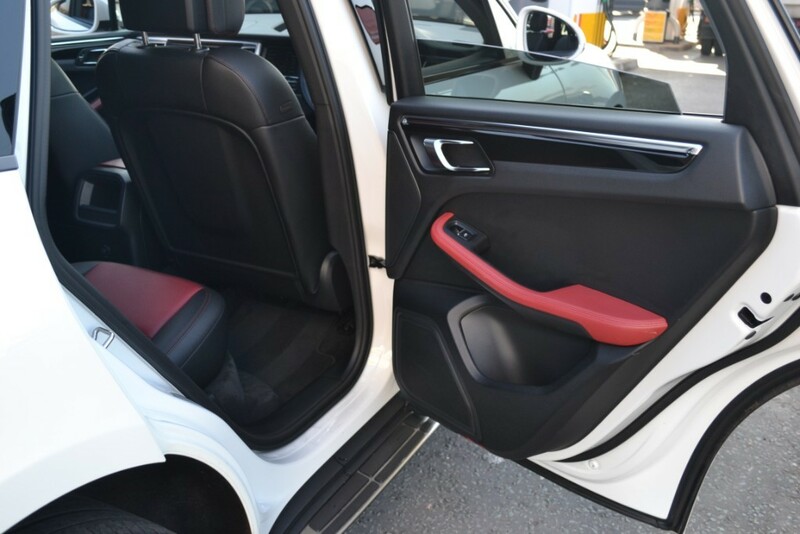 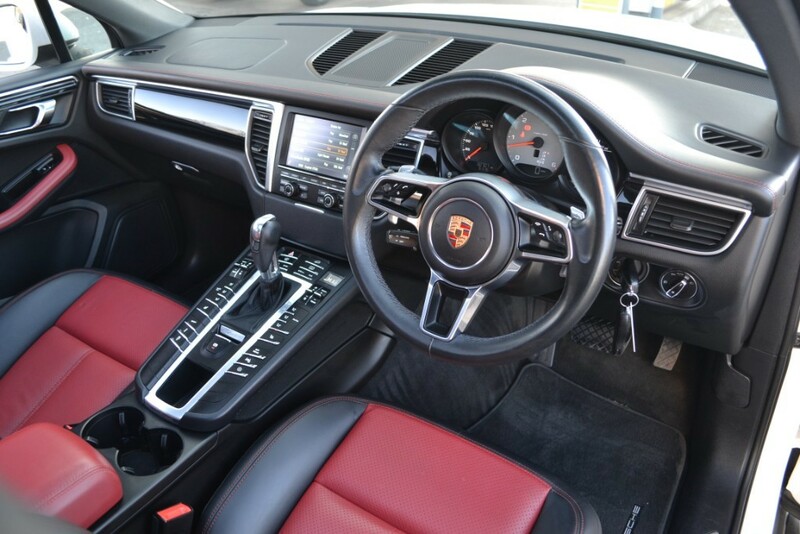 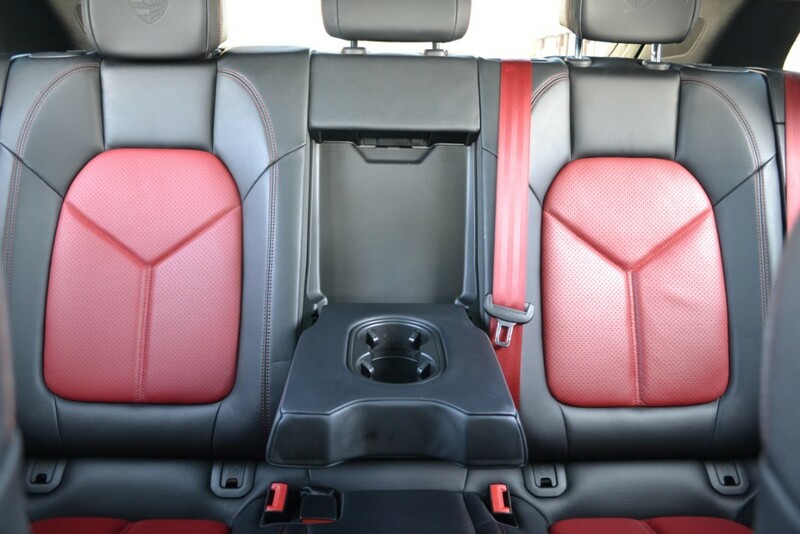 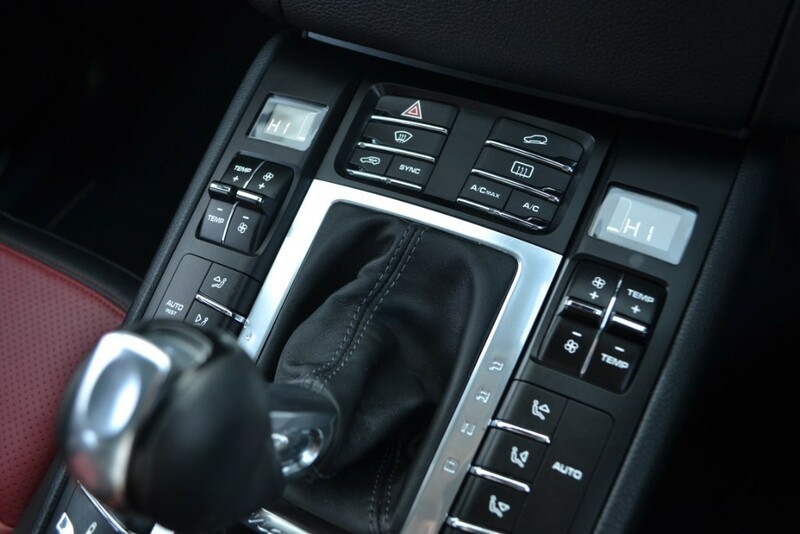 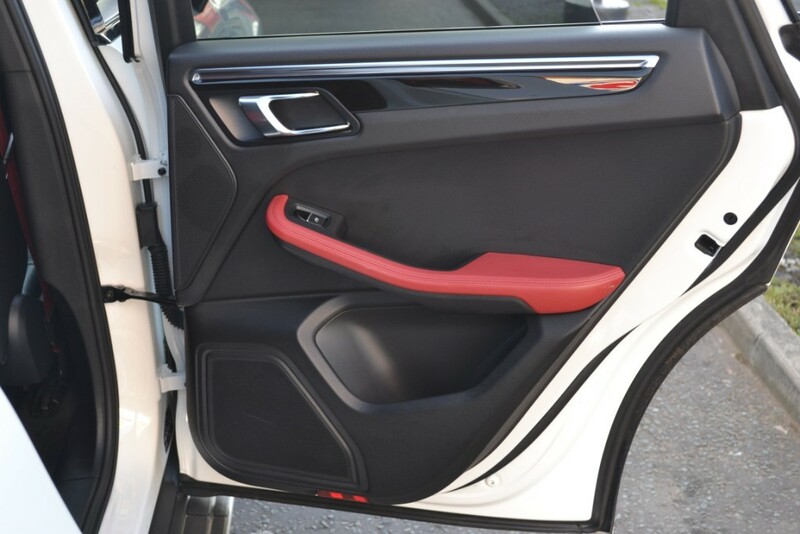 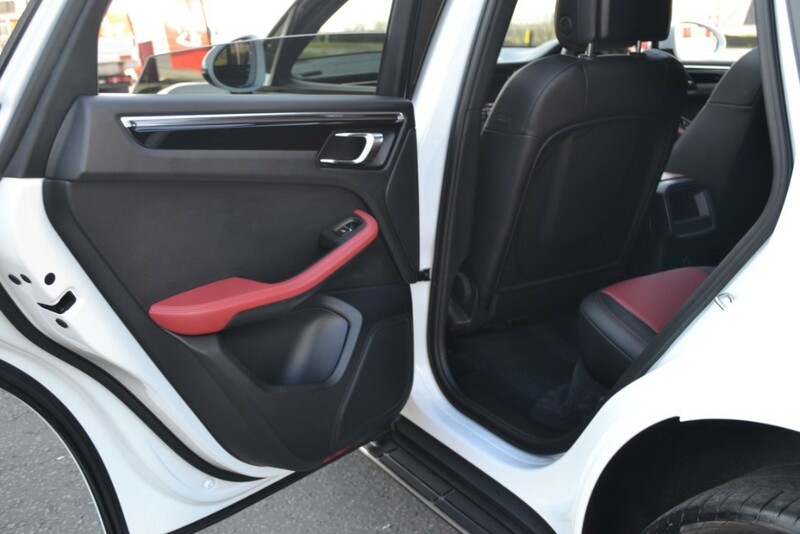 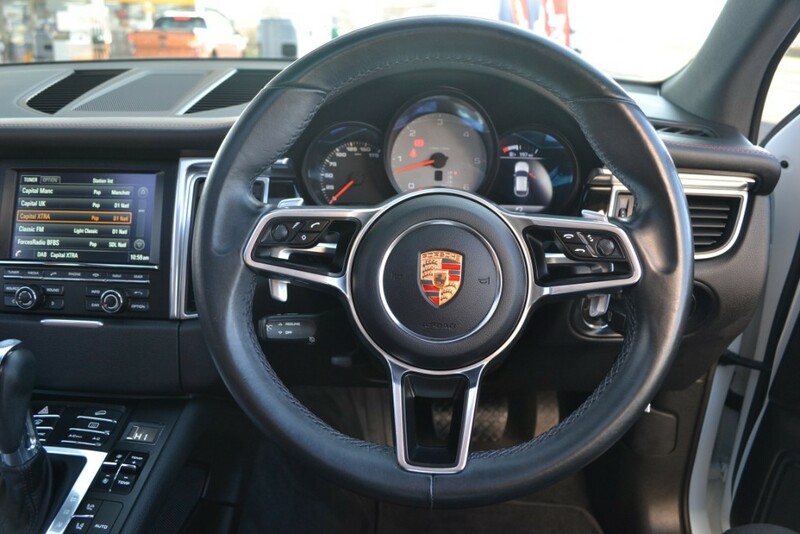 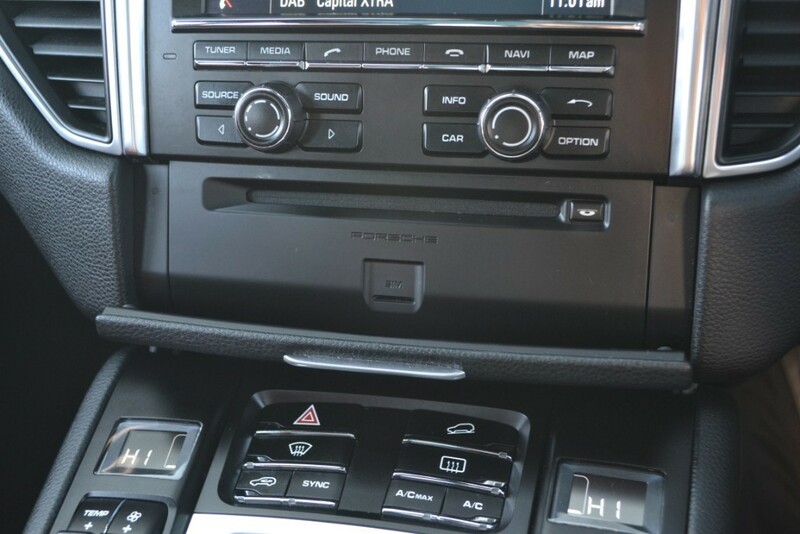 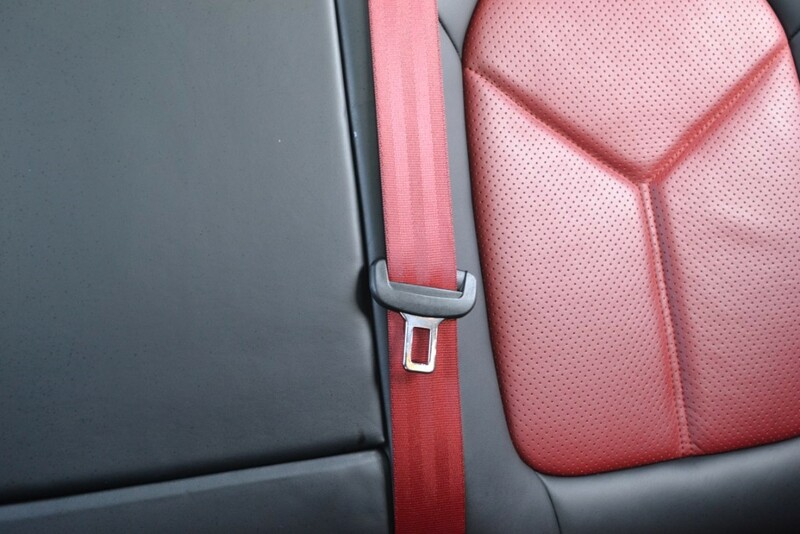 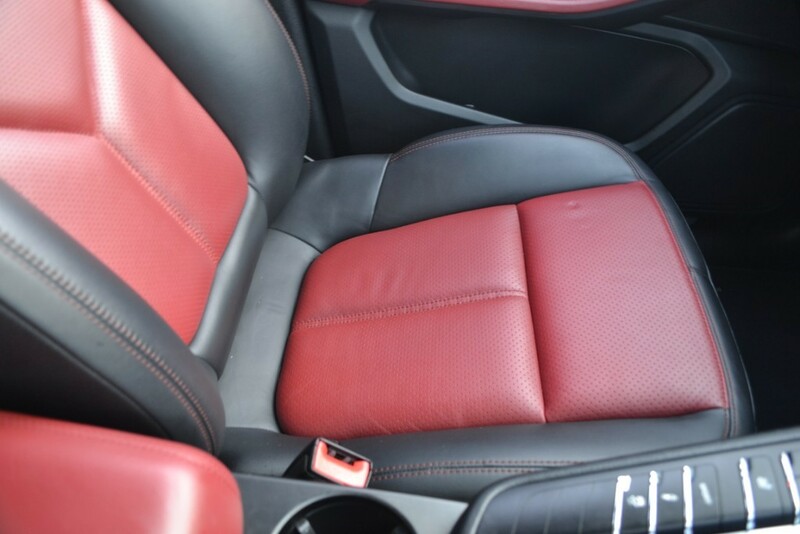 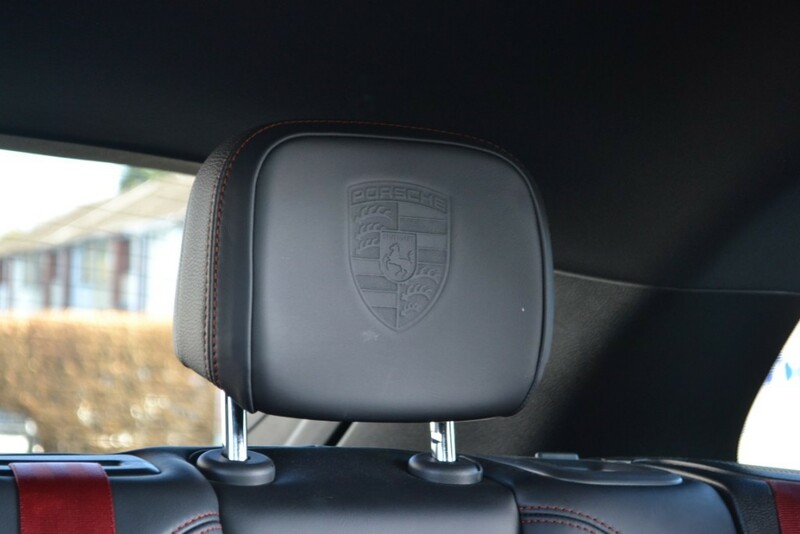 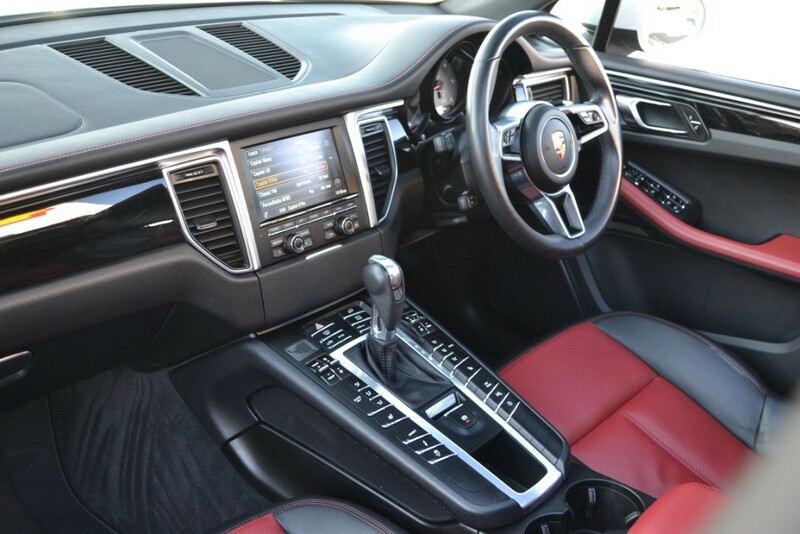 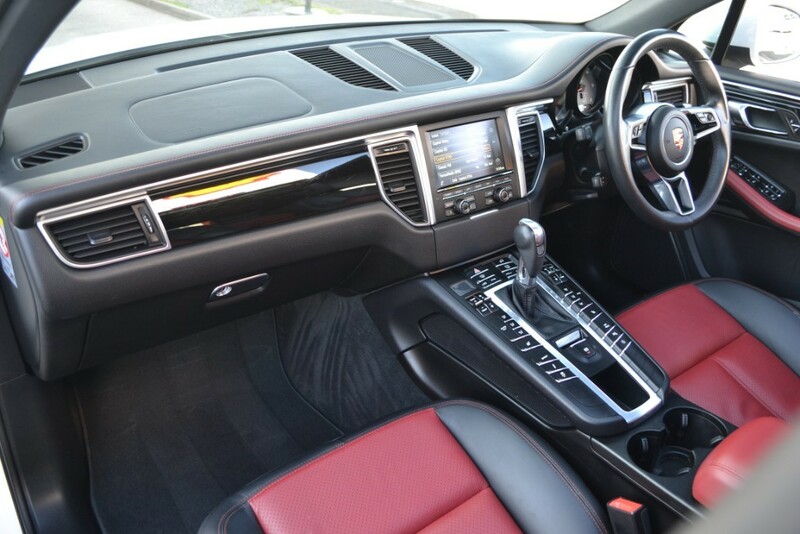 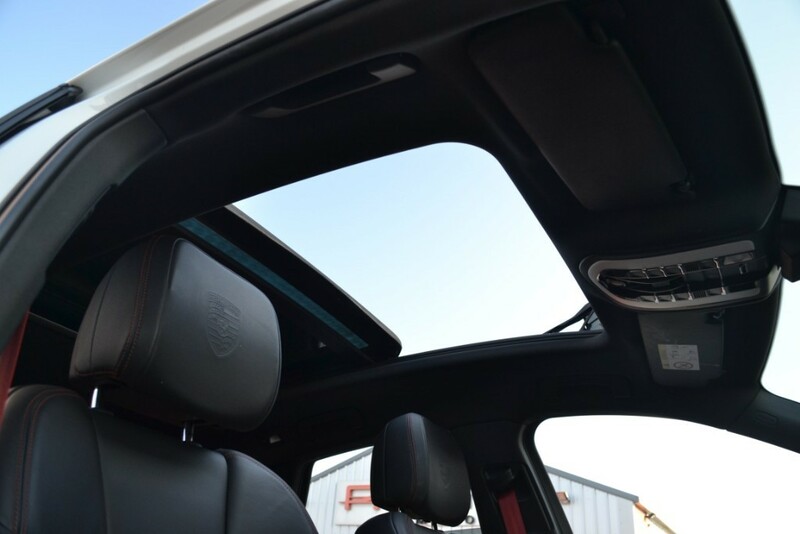 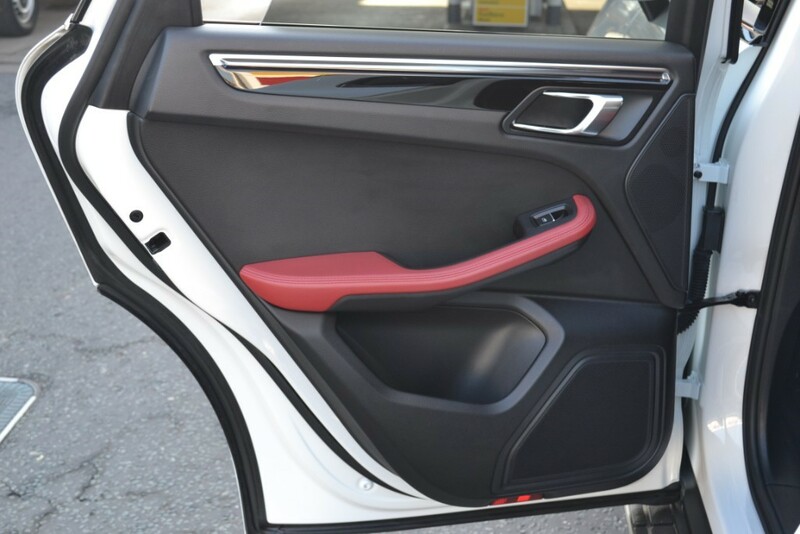 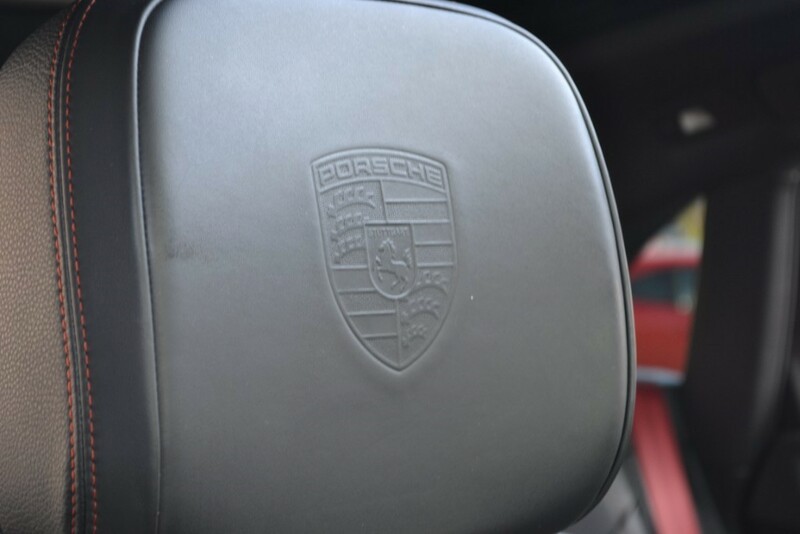 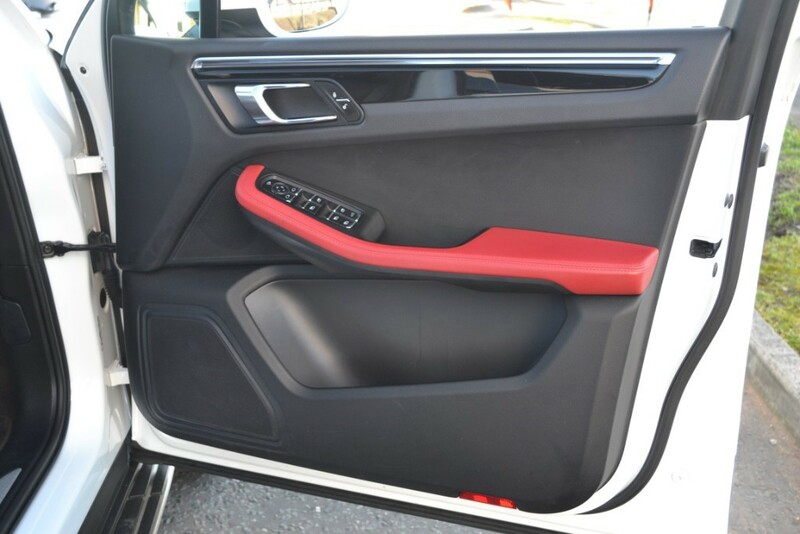 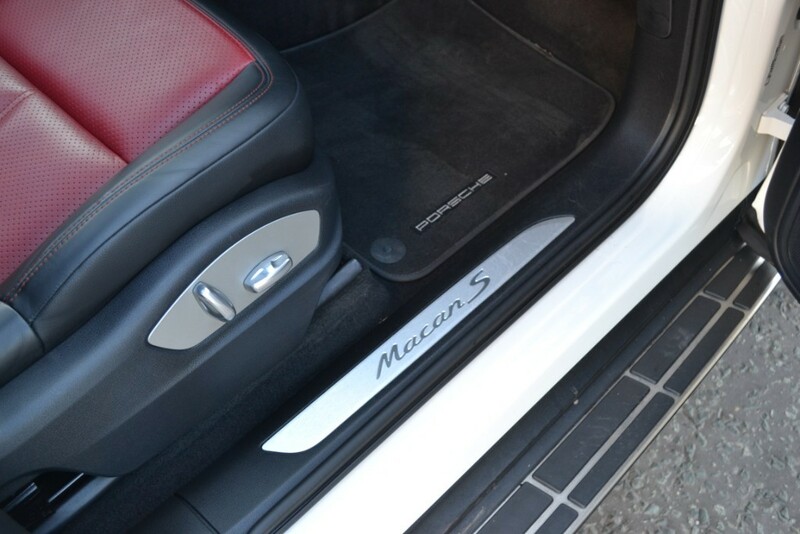 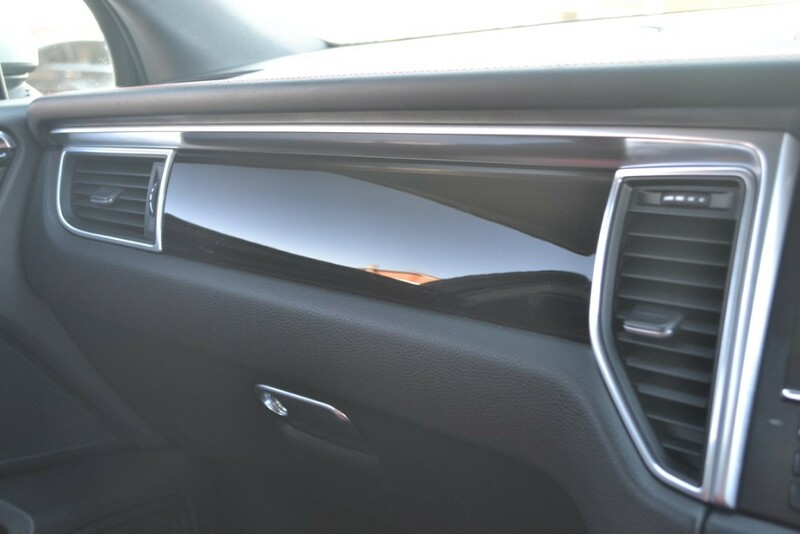 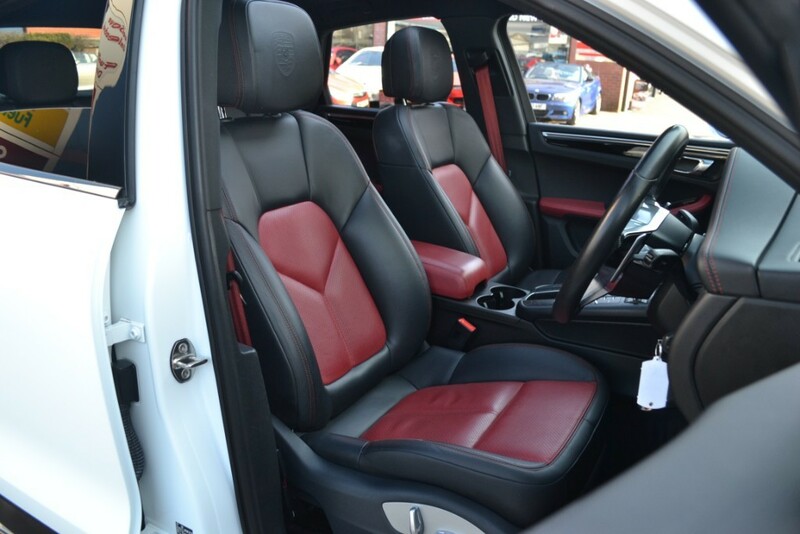 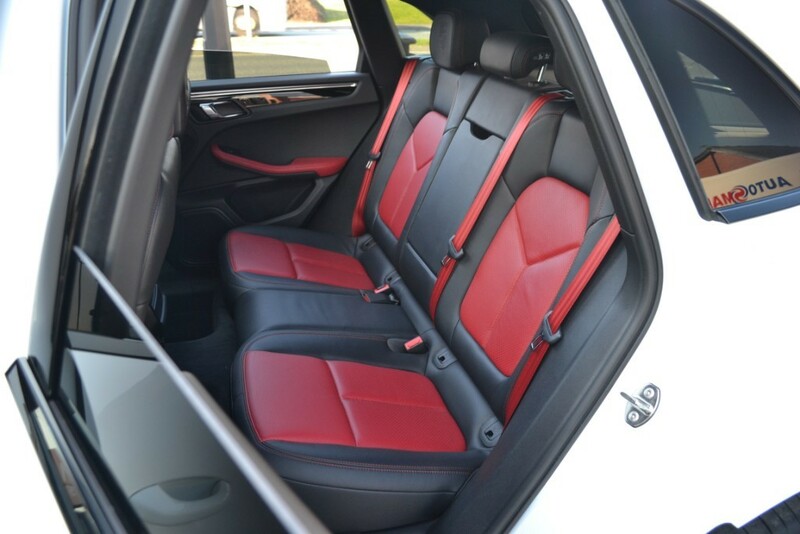 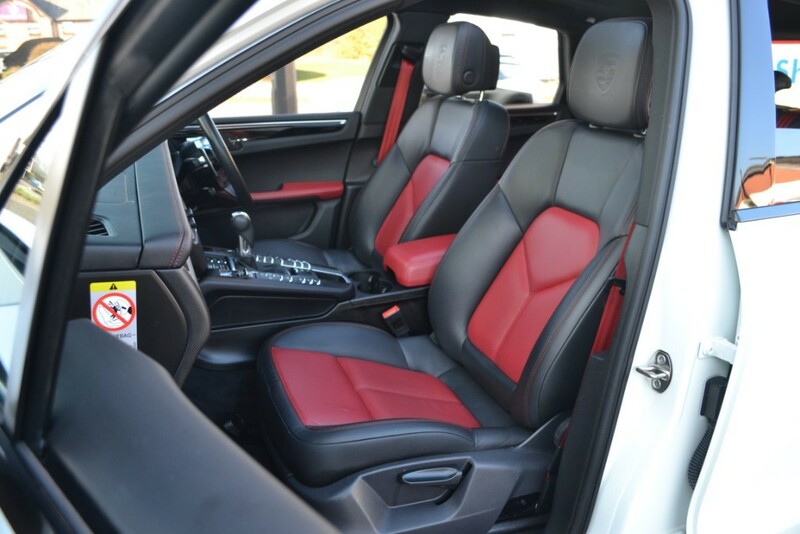 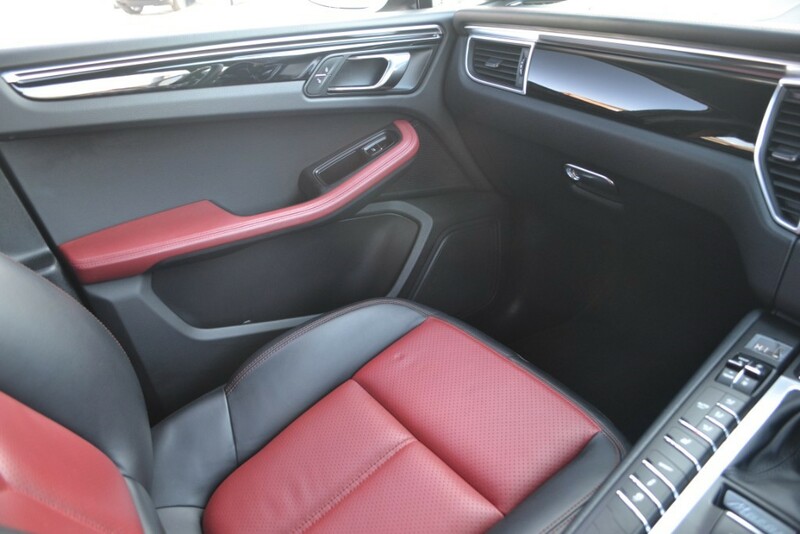 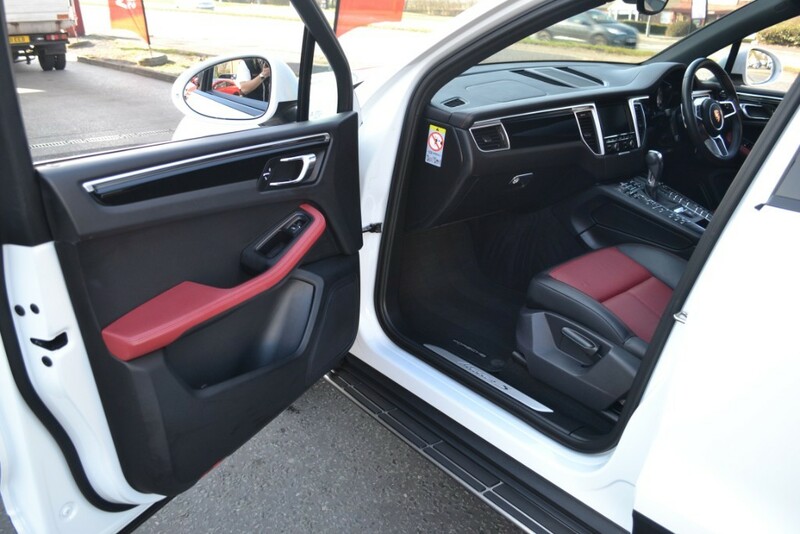 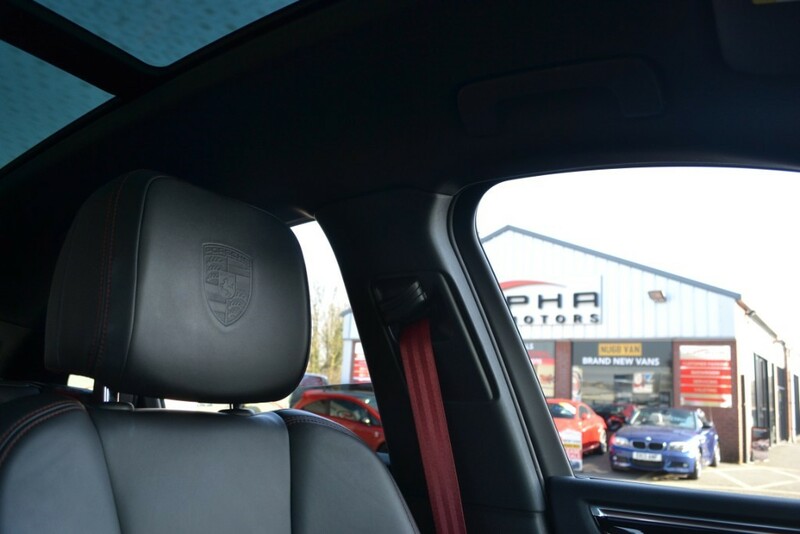 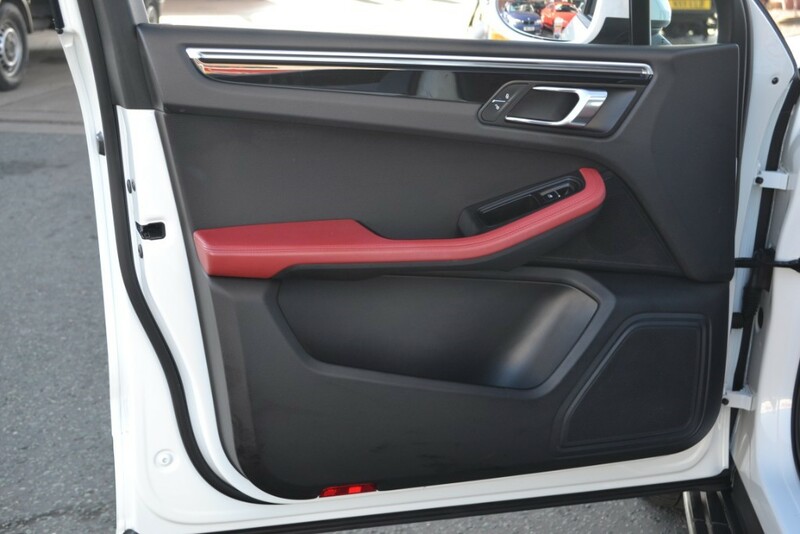 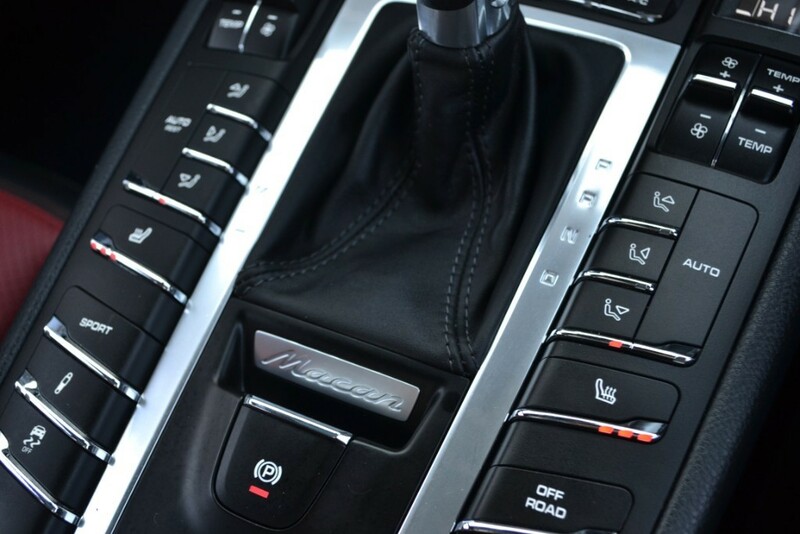 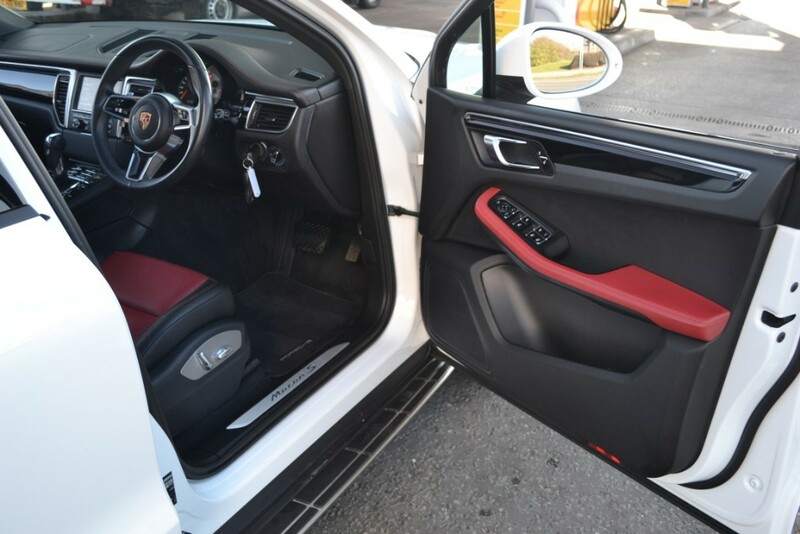 The interior on this car has been well thought through and specified in a stunning Black-Garnet red Leather interior complemented with Red Seats Belts and Porsche Crests Embossed on both Front And Rear Head Restraints, Heated Front Seats, Heated Steering Wheel, Black Leather Dash with contrast red stitching, Interior Black Package High Gloss. 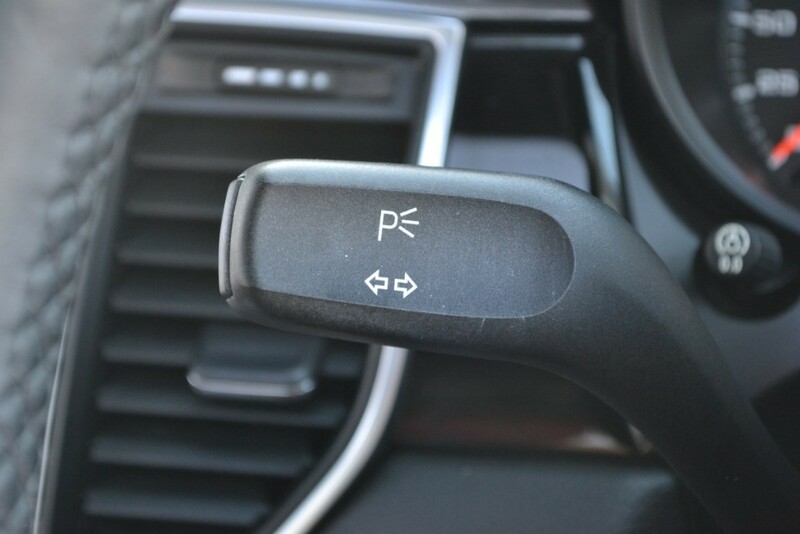 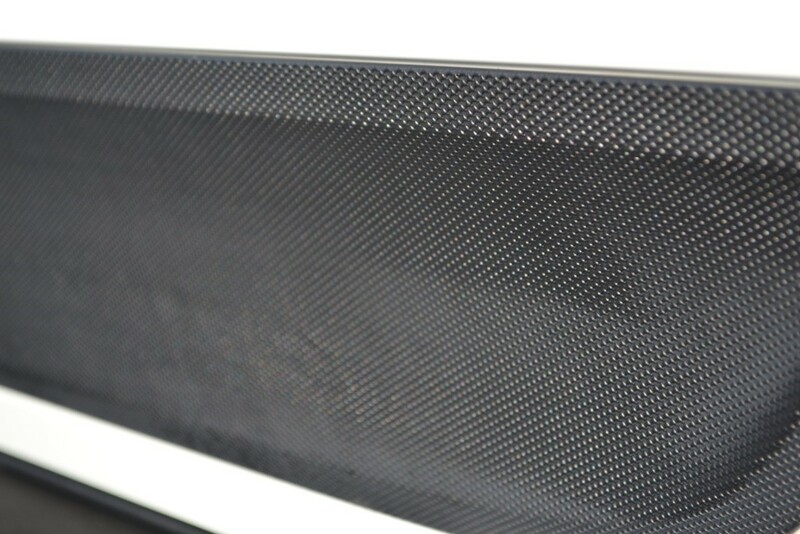 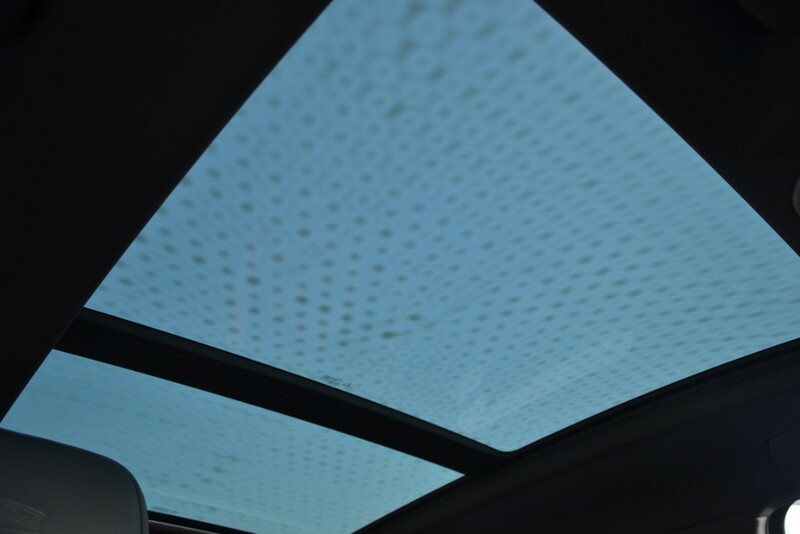 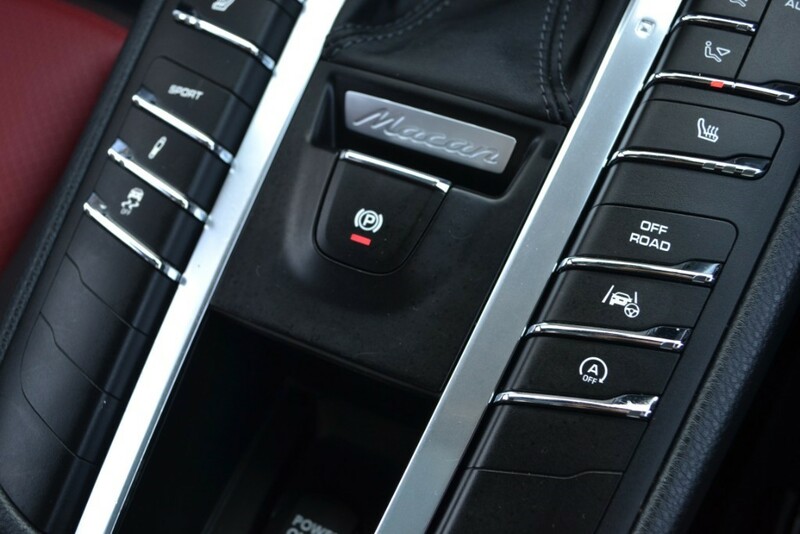 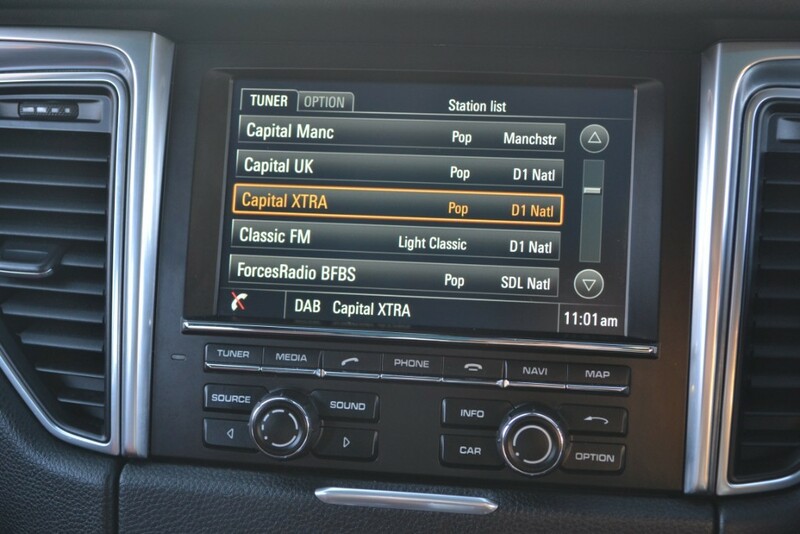 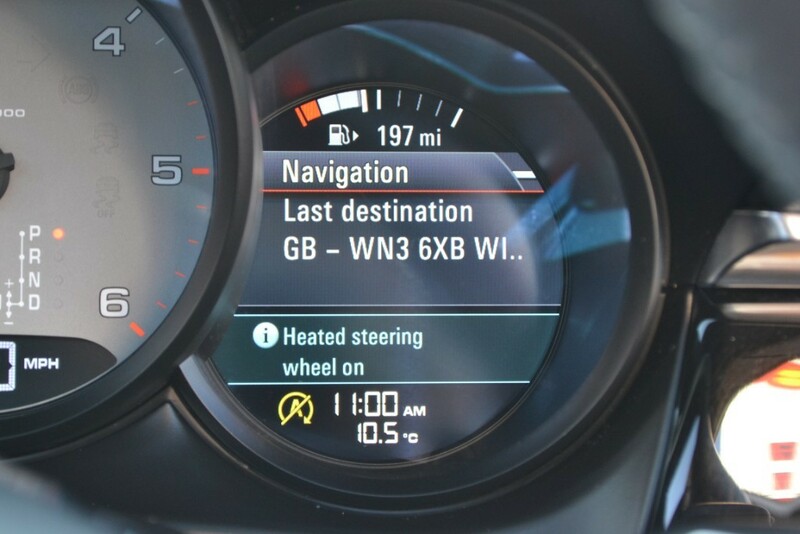 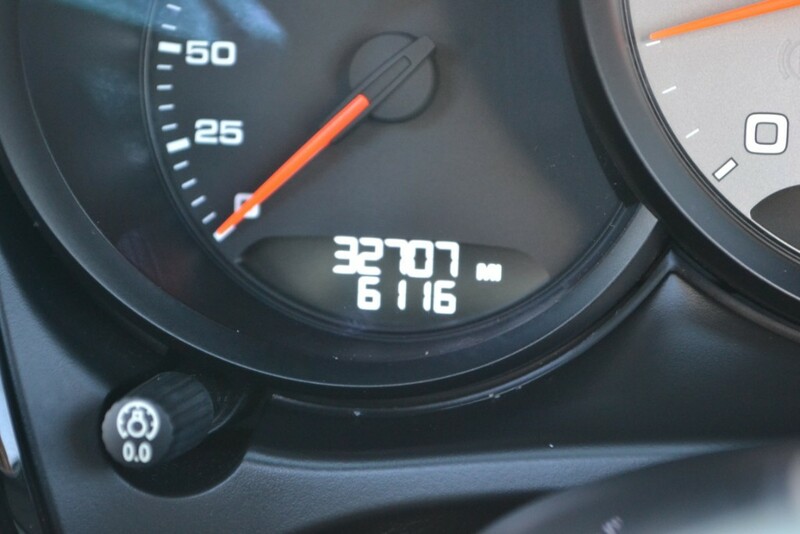 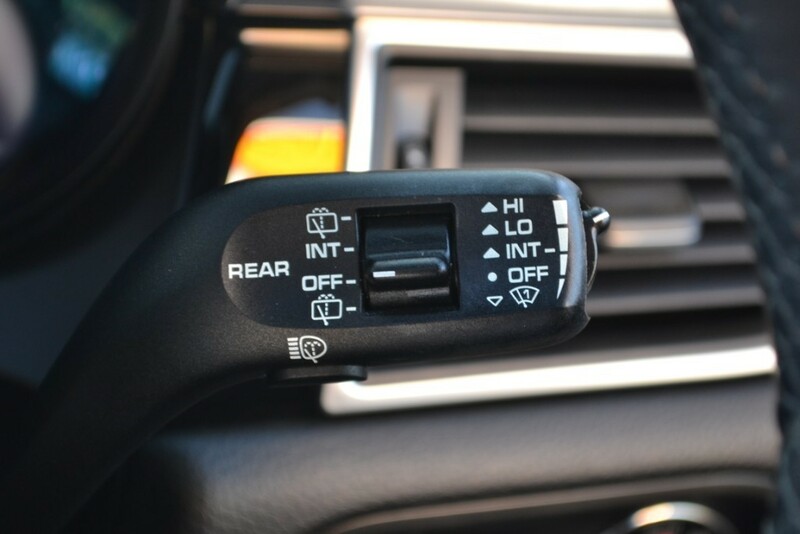 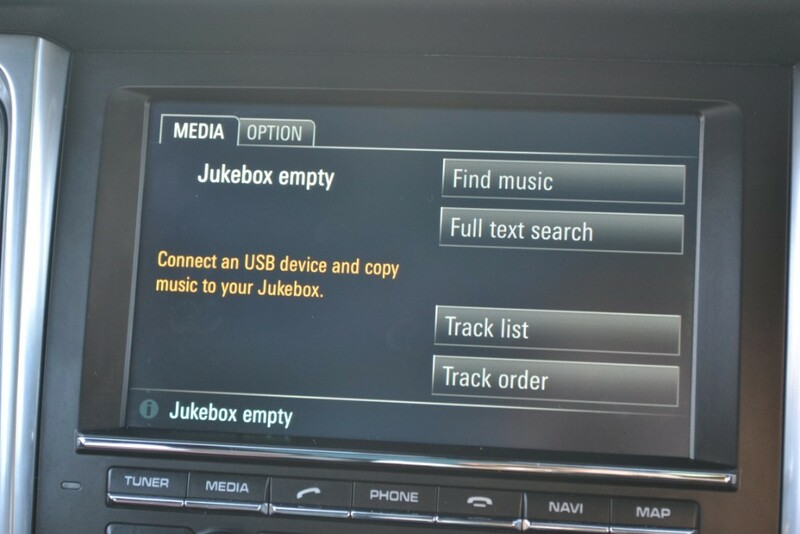 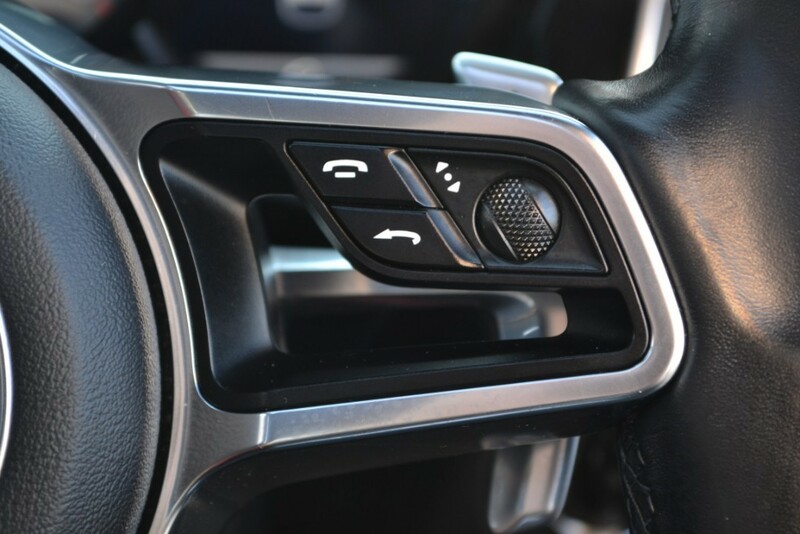 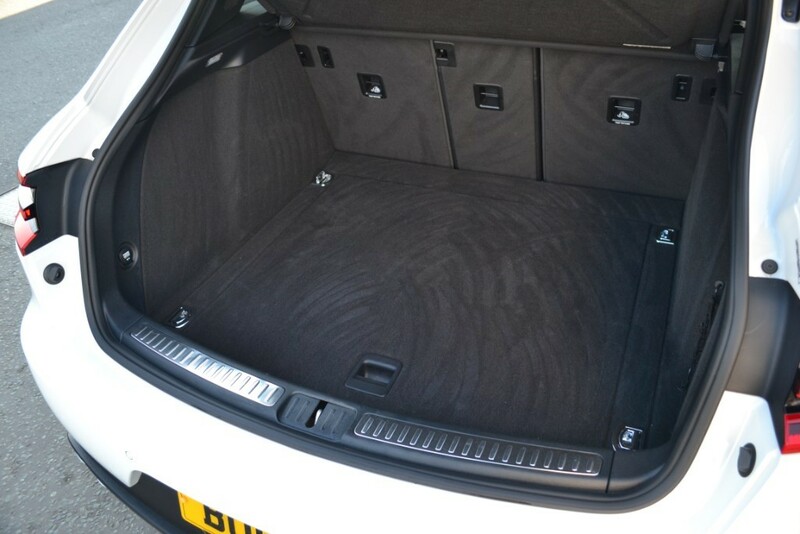 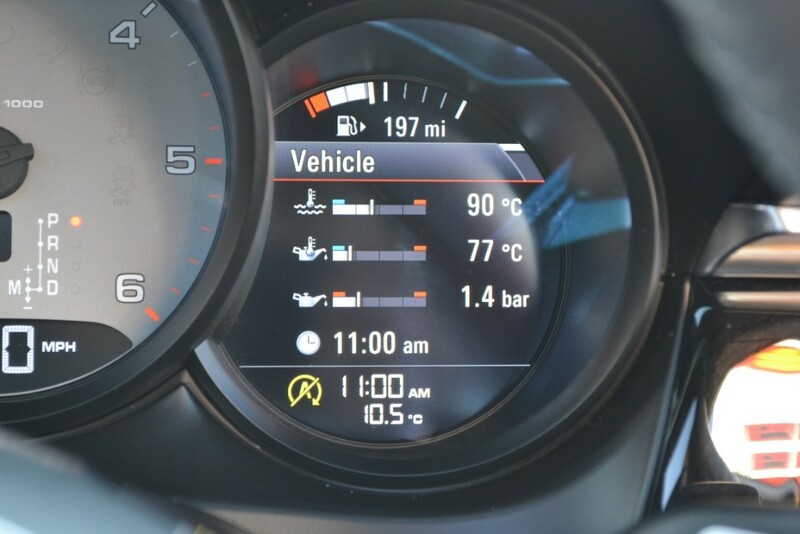 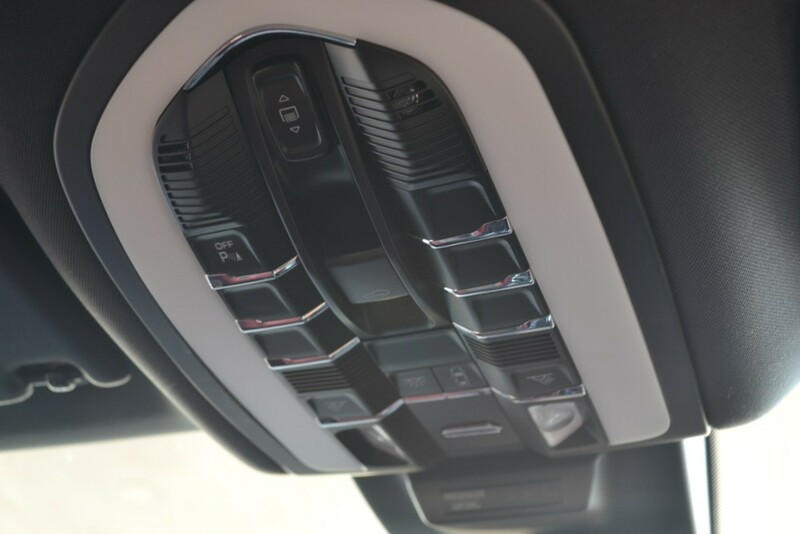 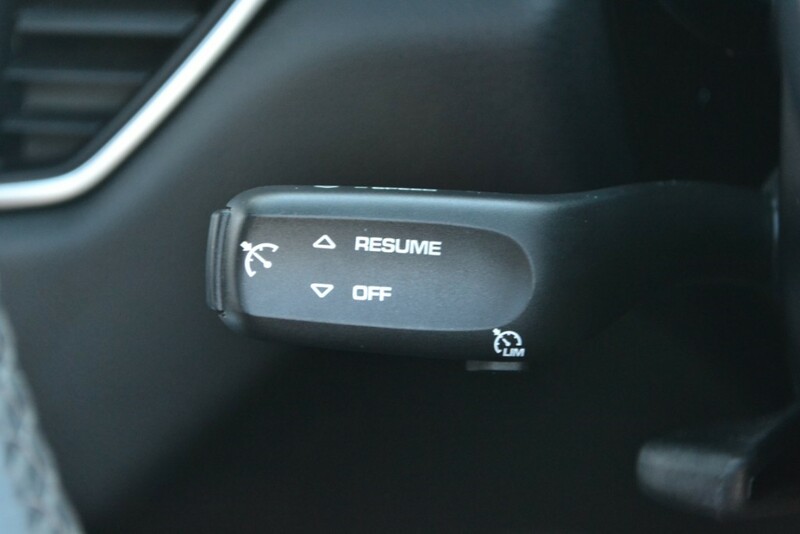 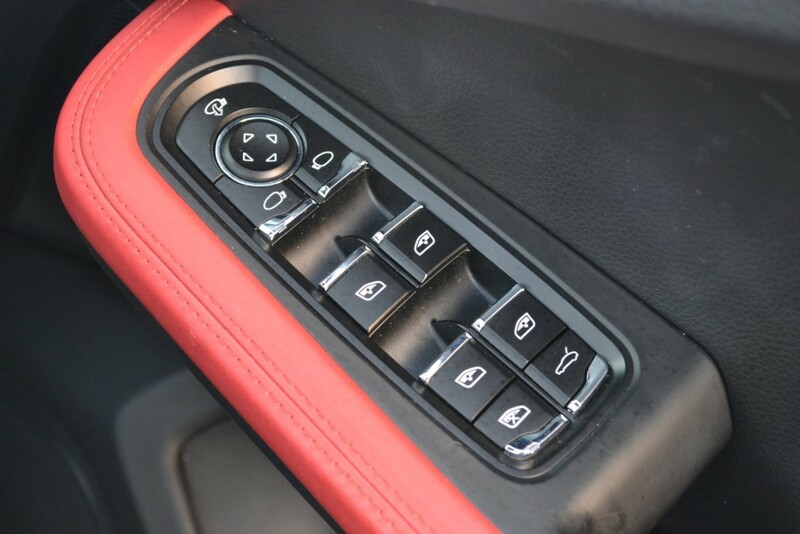 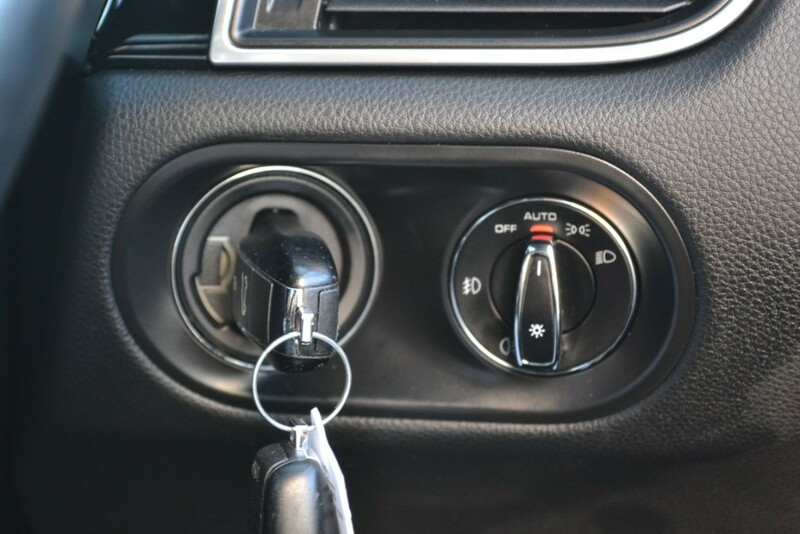 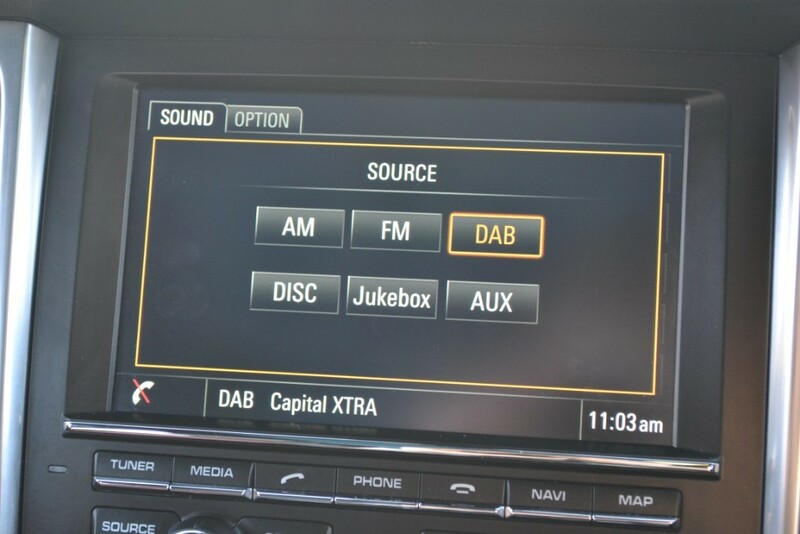 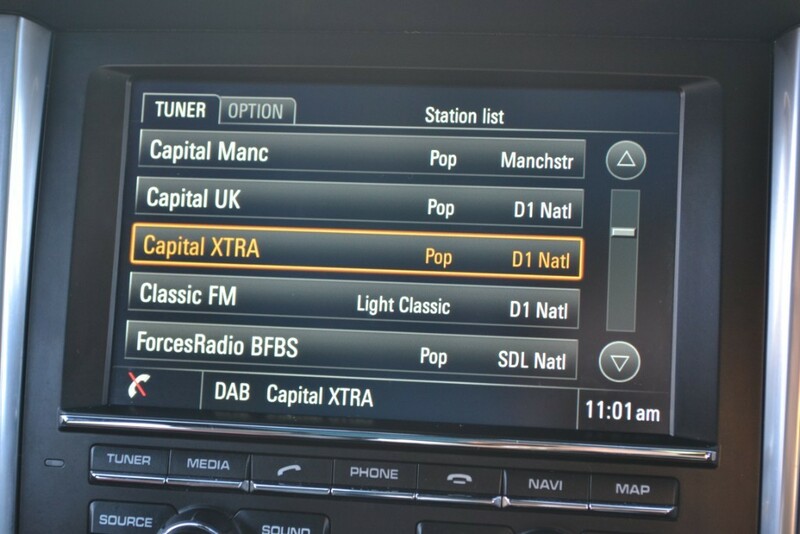 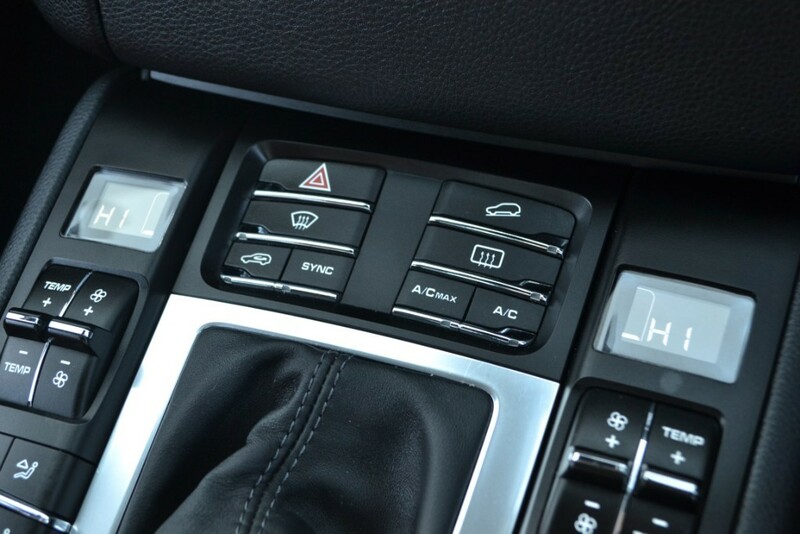 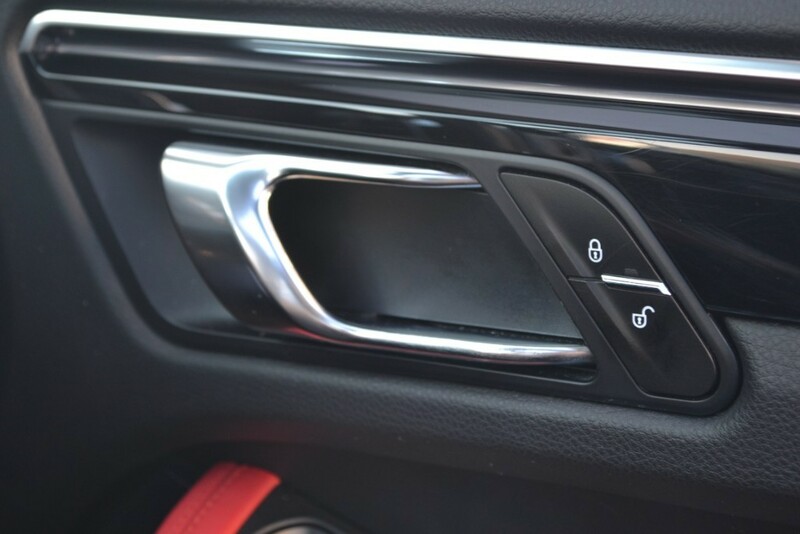 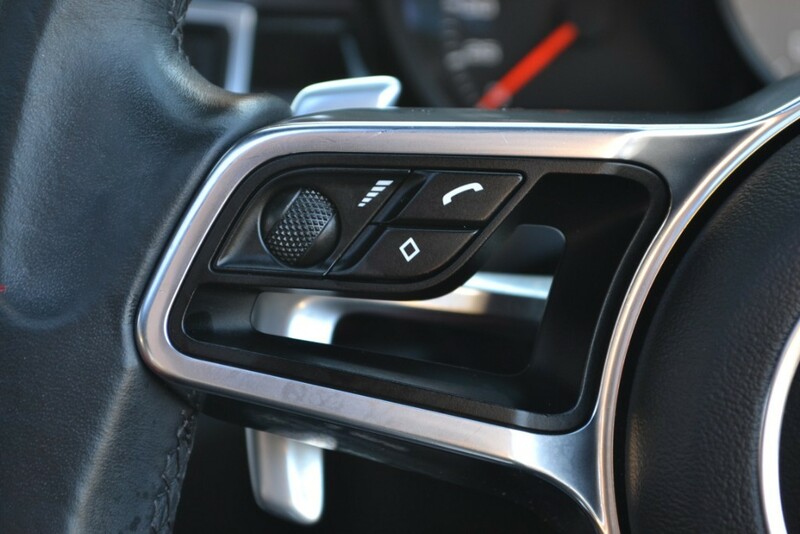 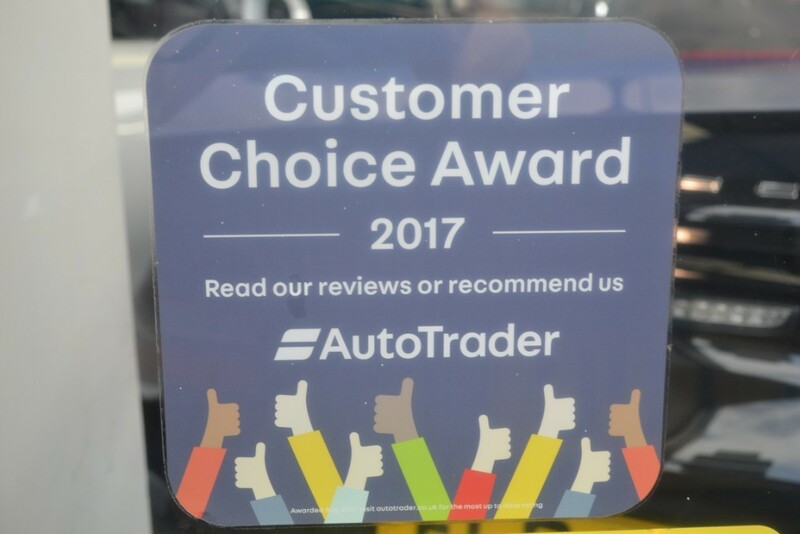 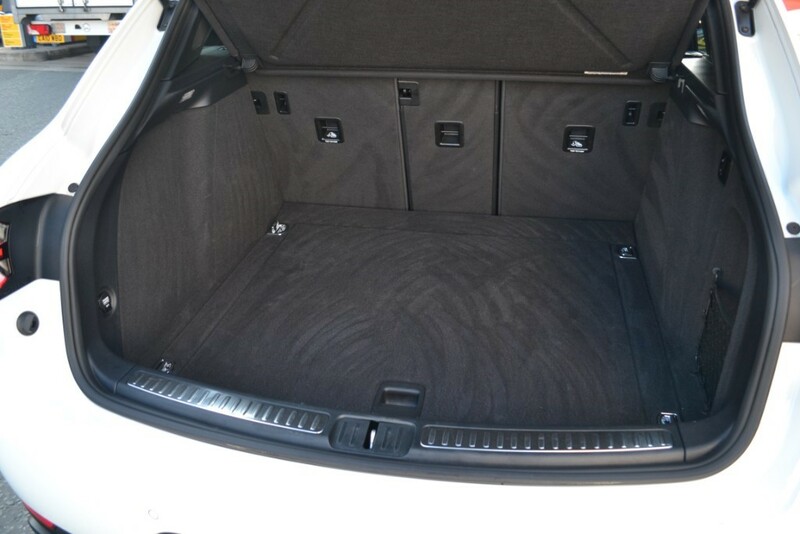 All these options make this car a stunning environment to enjoy this fantastic car. 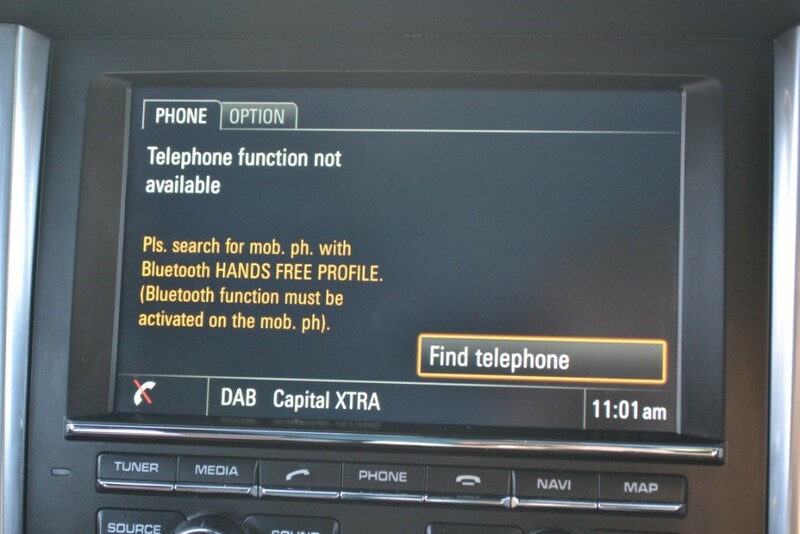 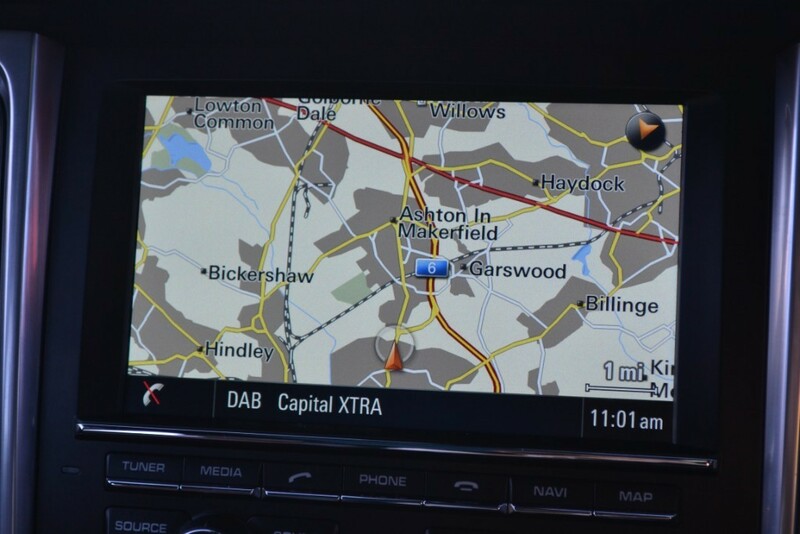 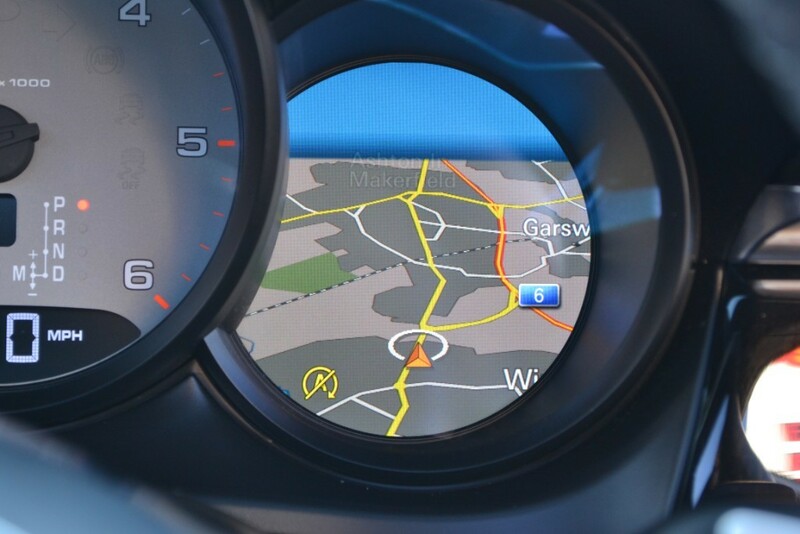 Technology has not been ignored with the added extras of Porsche Communication Management (PCM) including Navigation module giving Sat Nav, Blue Tooth, Jukebox, Mobile Phone Prep, Porsche Dynamic Light Plus (PDLS) inc Xenons and headlight wash, Porsche Active Suspension Management (PASM), Lane Keep Assist and if that wasn't enough for Practicality we have an Electrically Deployable Tow bar and a collapsible spare wheel. 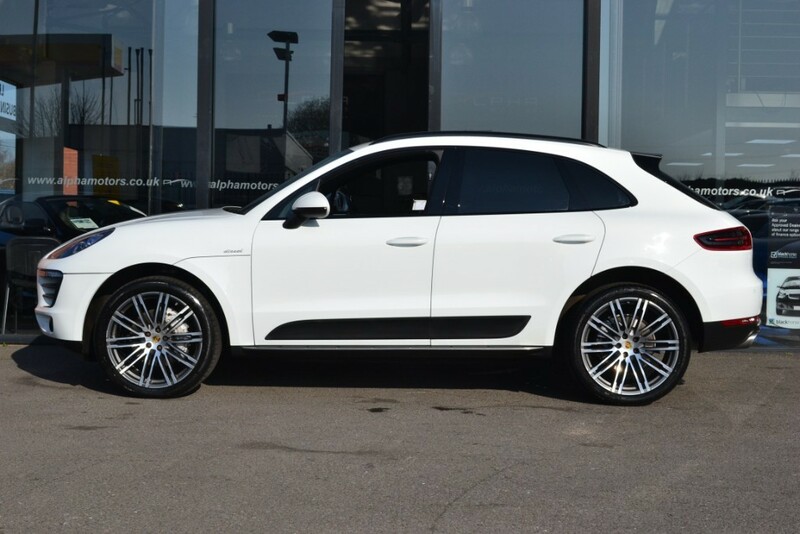 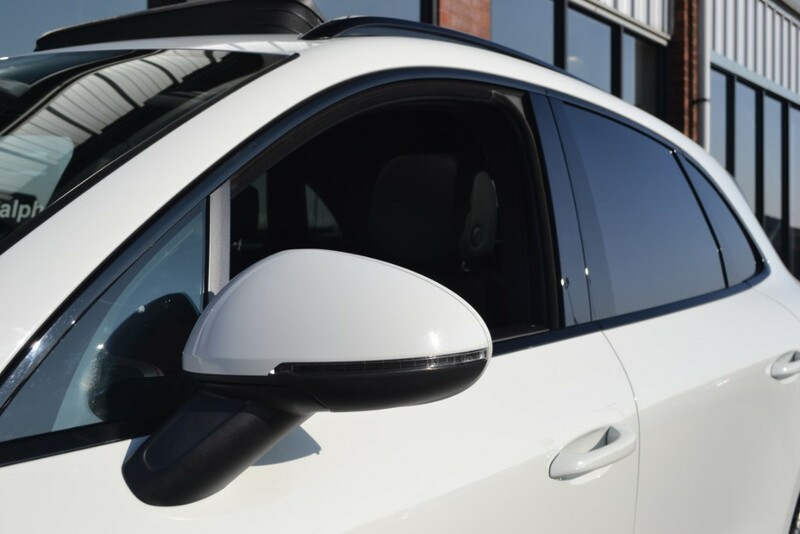 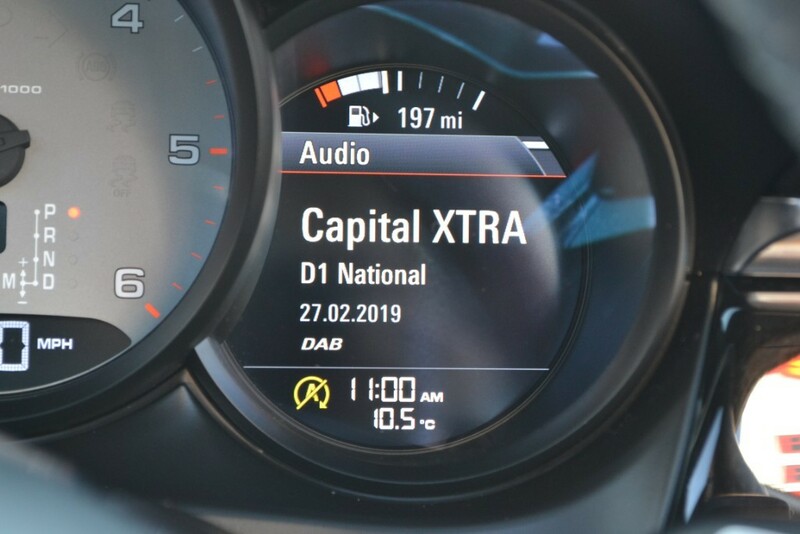 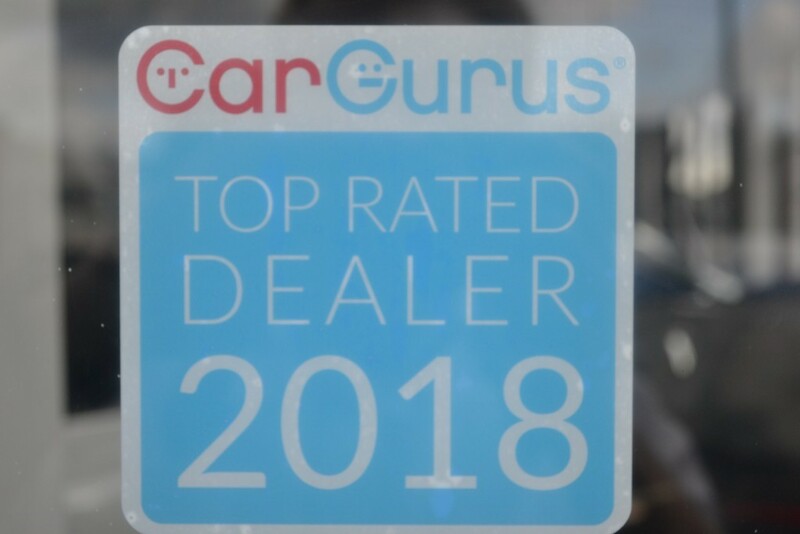 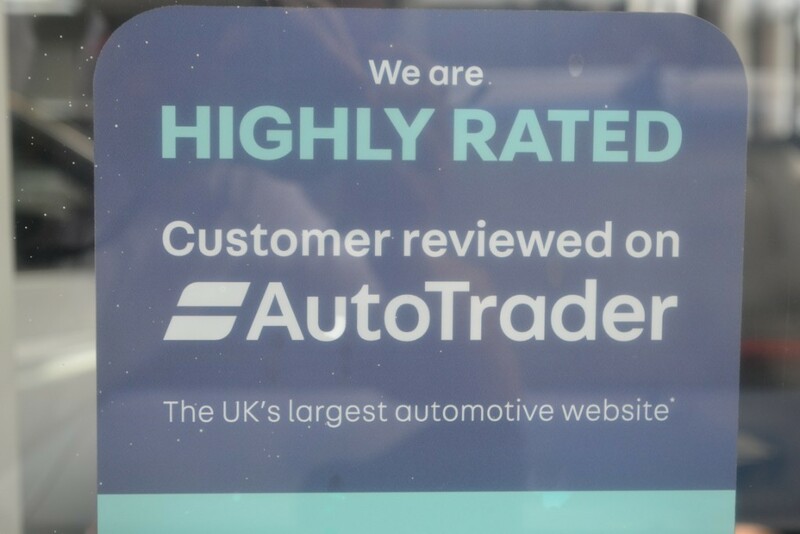 If you are still reading the add this far on then I am sure you will appreciate the thought and considered options this car has making it stunning value for money in comparison to other Macans available. 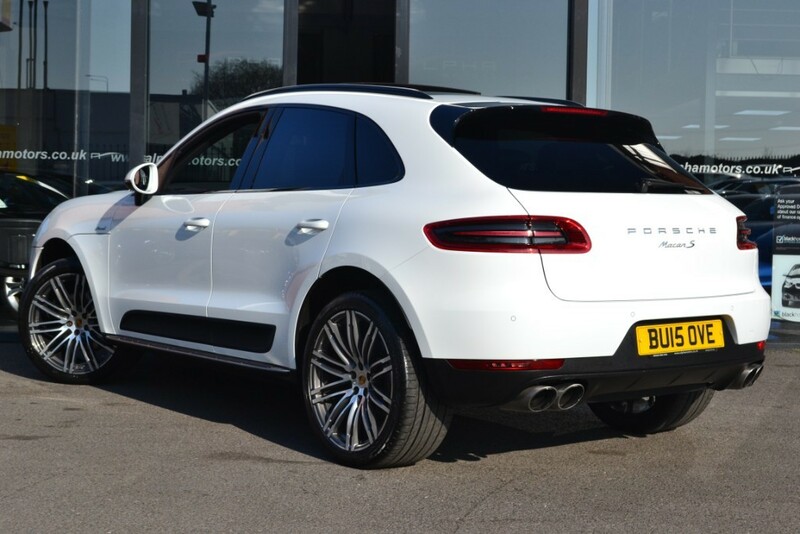 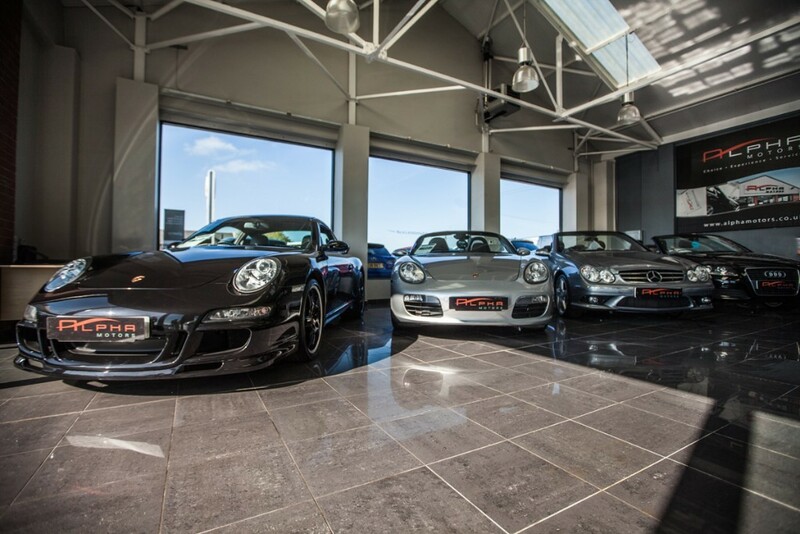 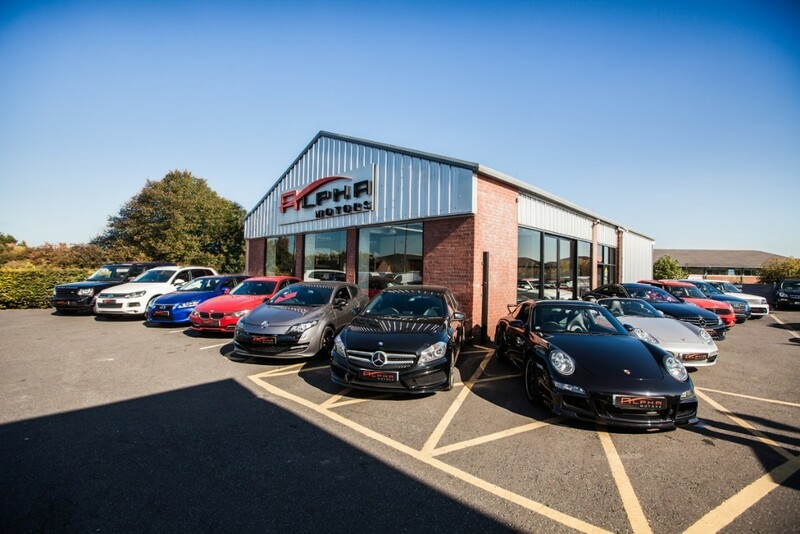 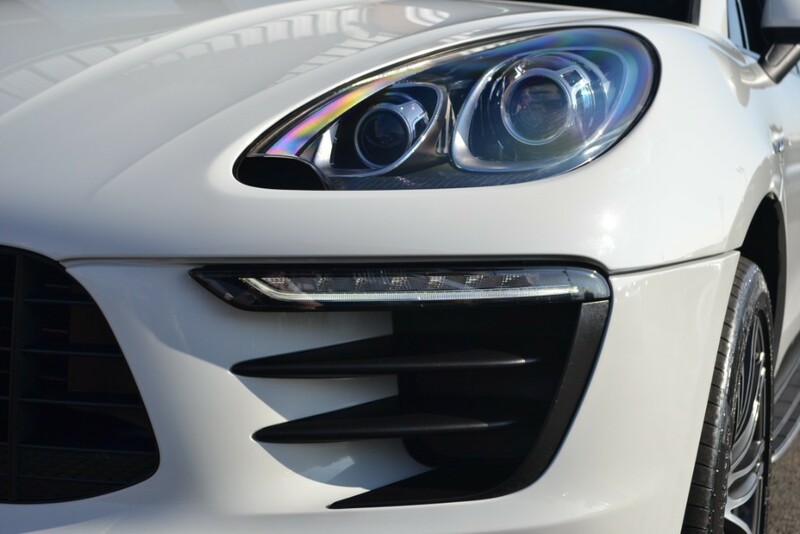 Presented with 2 Keys, Full Porsche Service History, Hpi Clear report and in stunning all round condition. 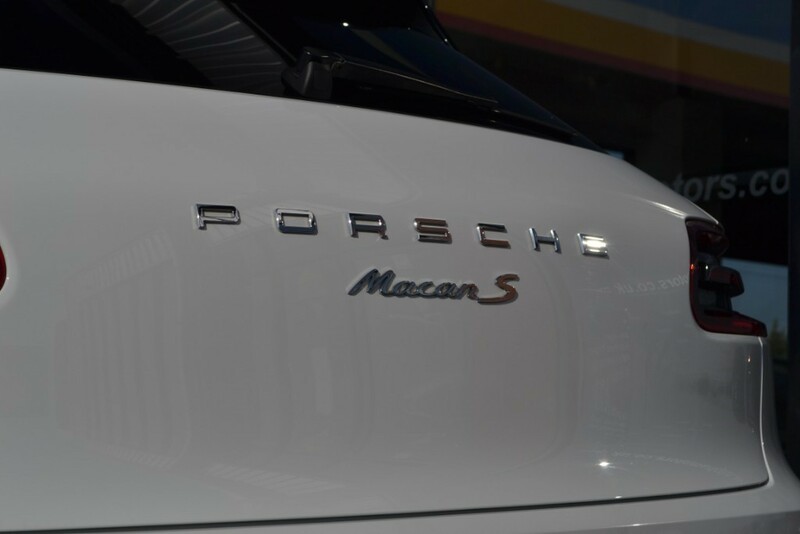 There really is no disappointments with this car. 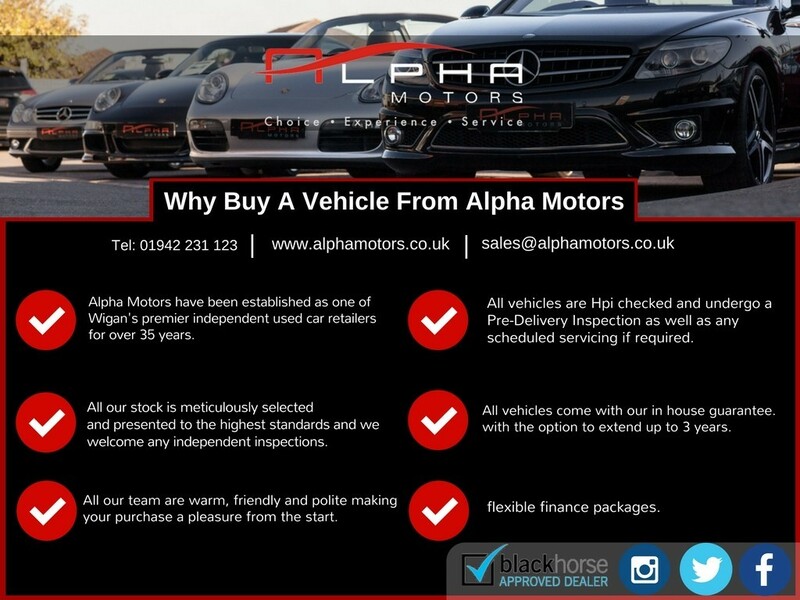 Call now as they don't hang round long like this!